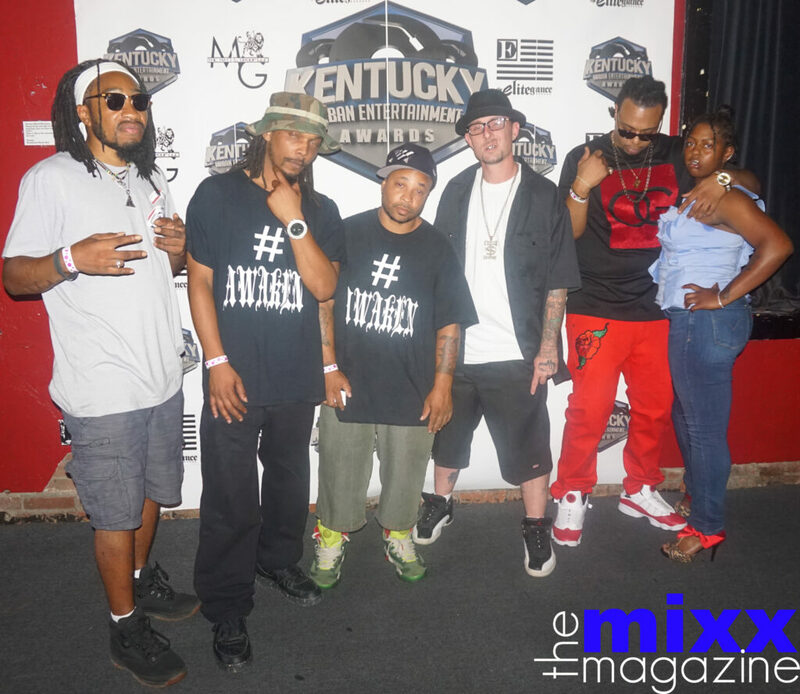 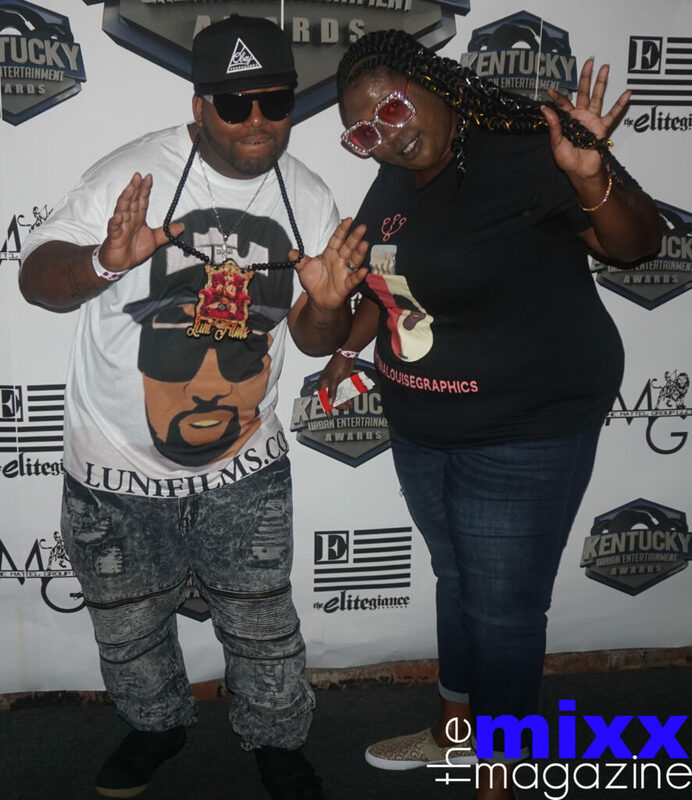 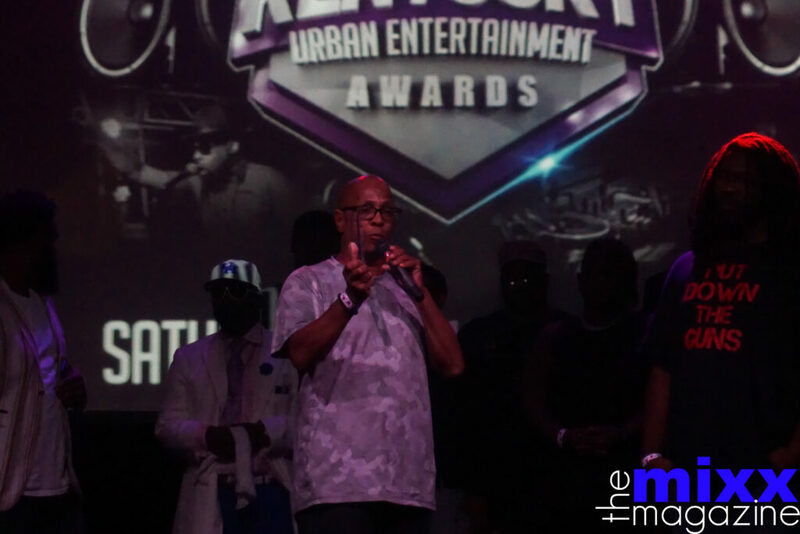 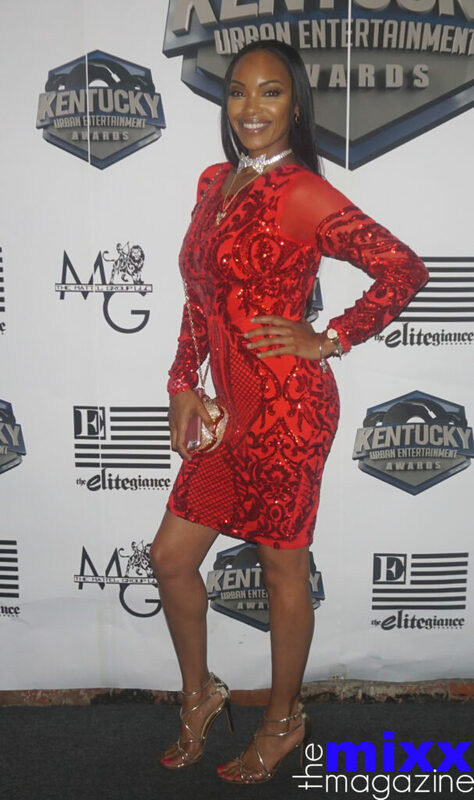 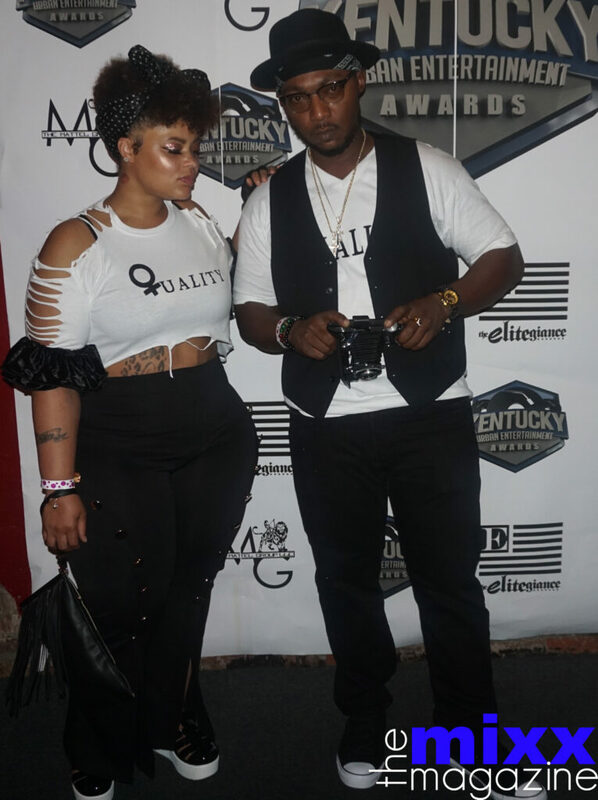 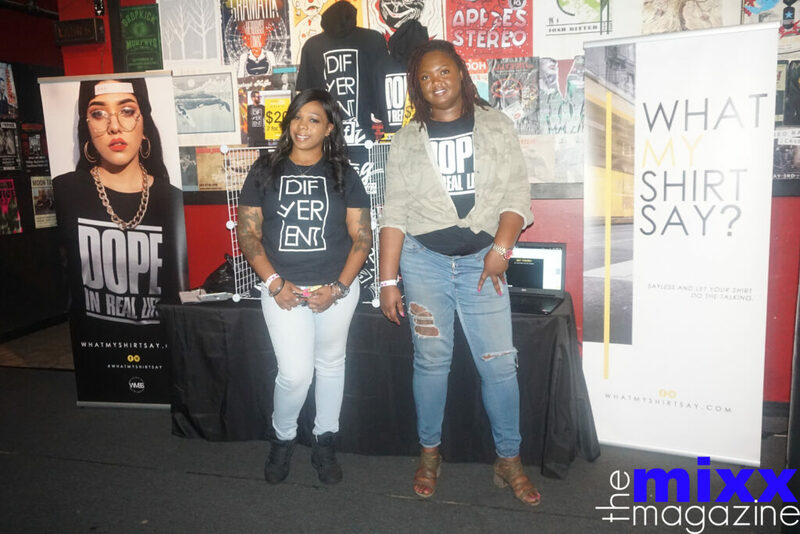 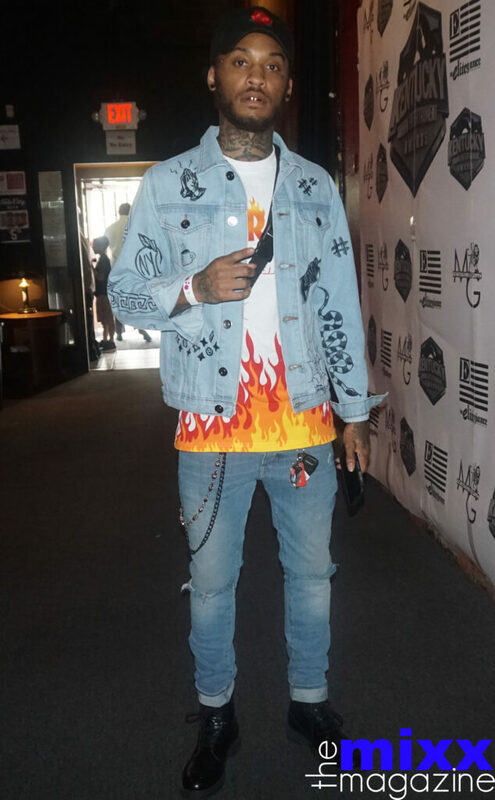 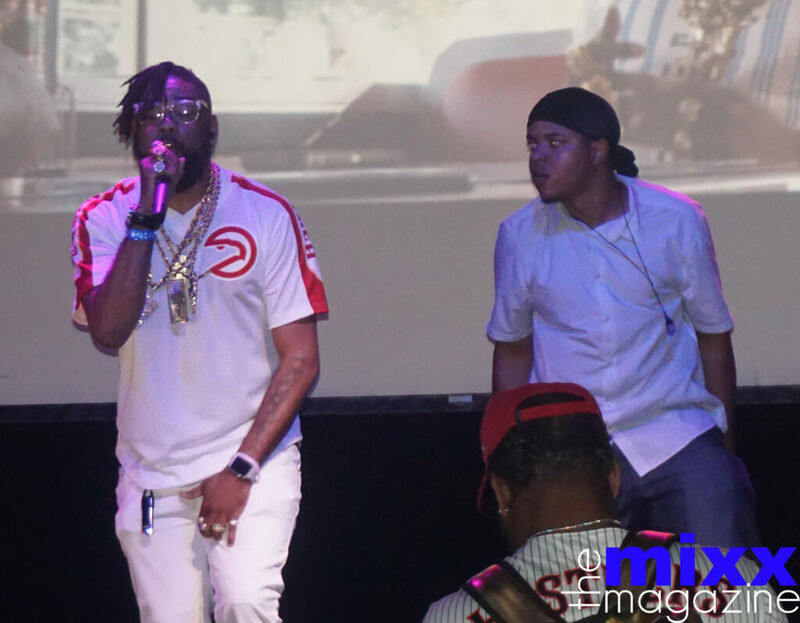 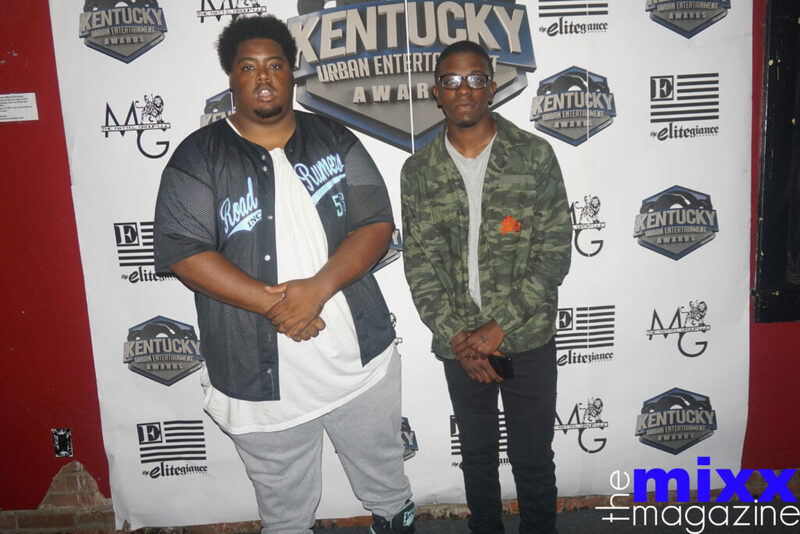 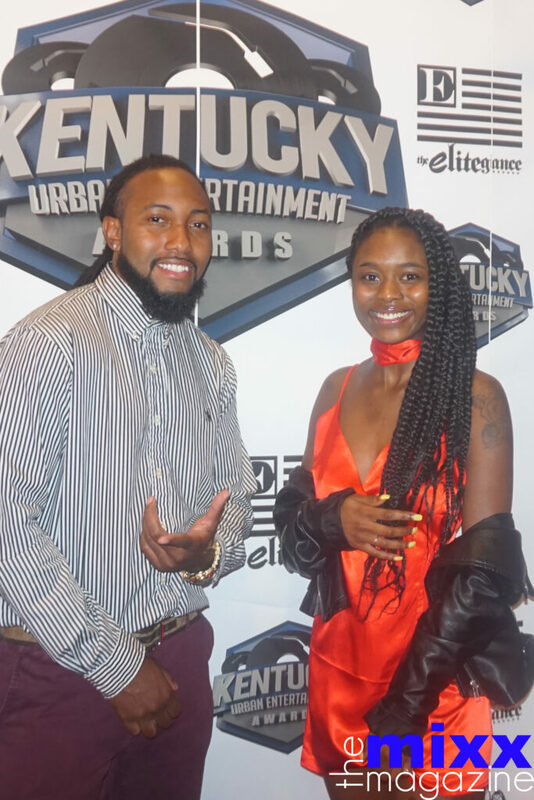 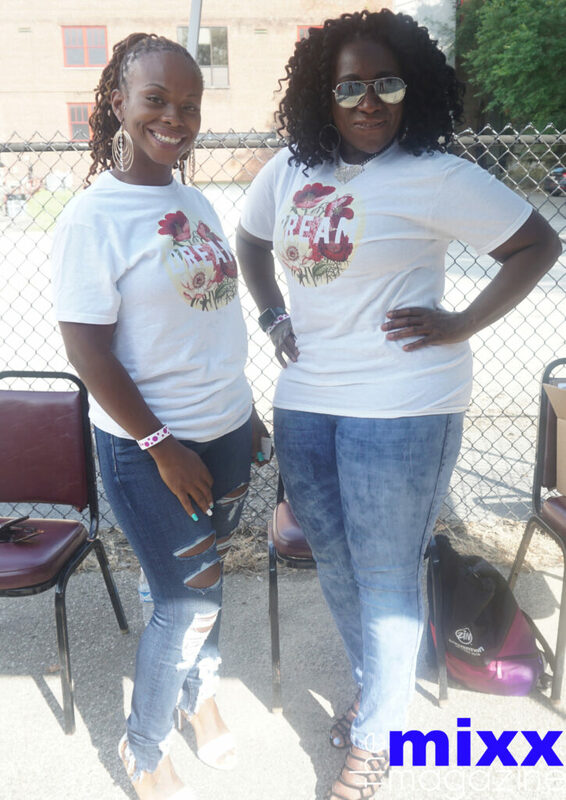 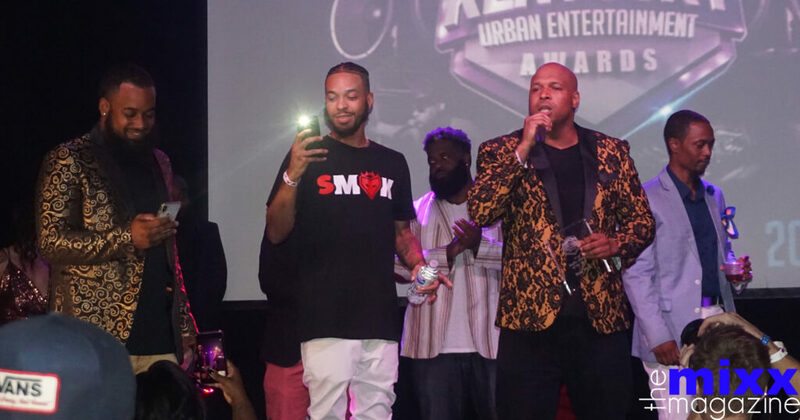 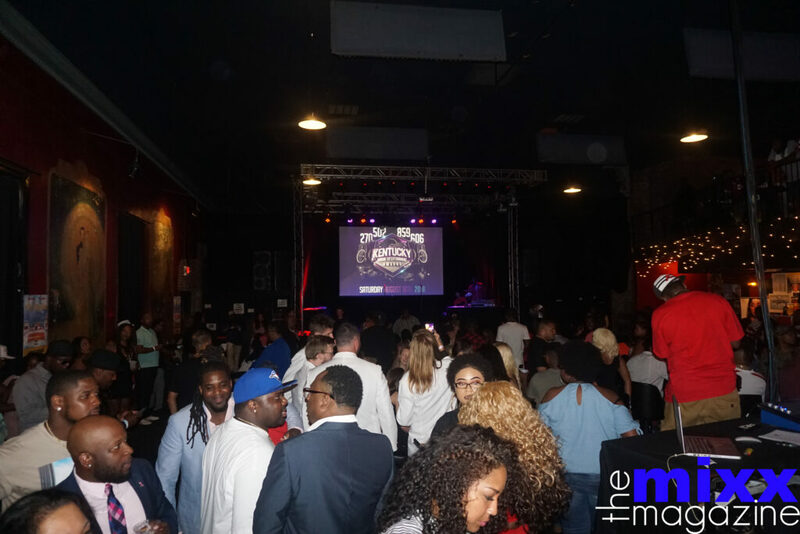 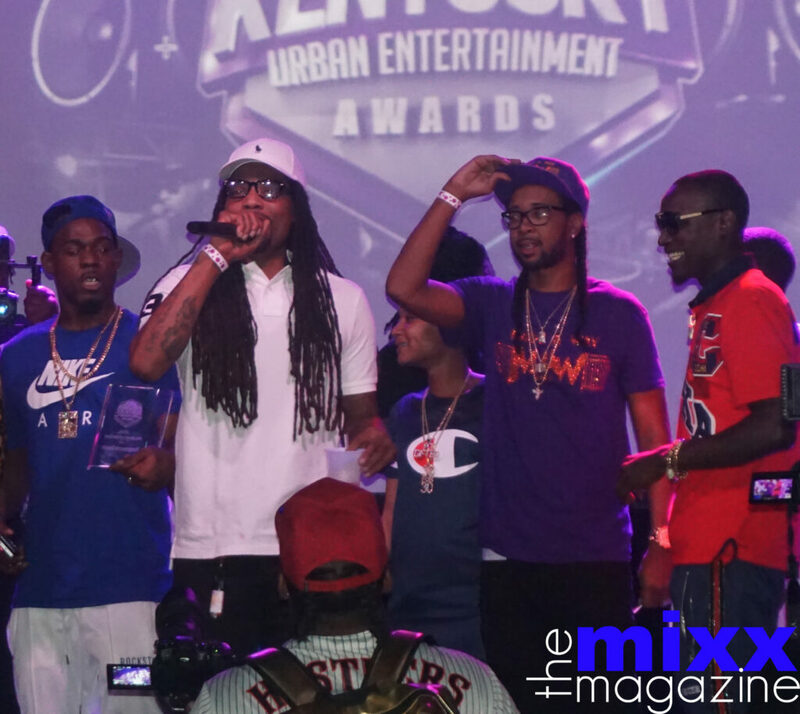 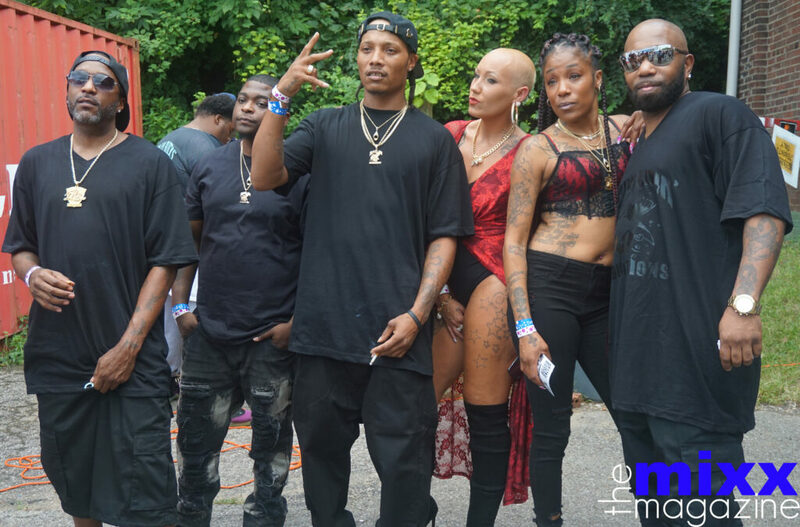 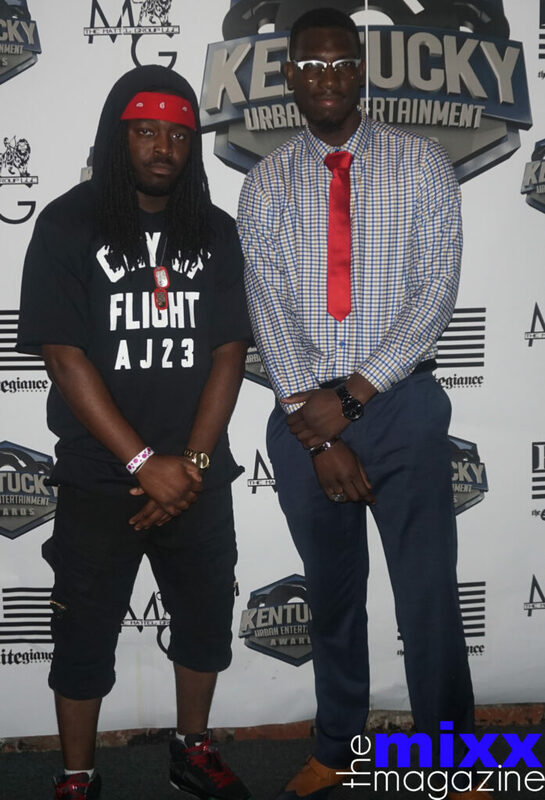 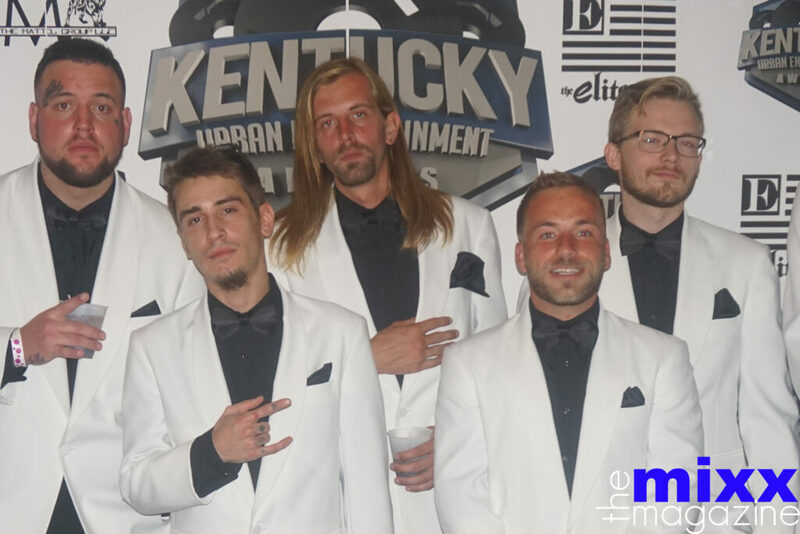 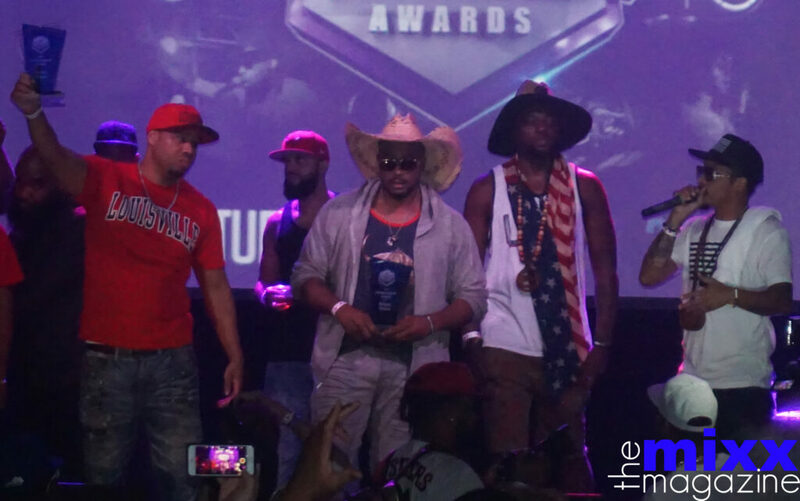 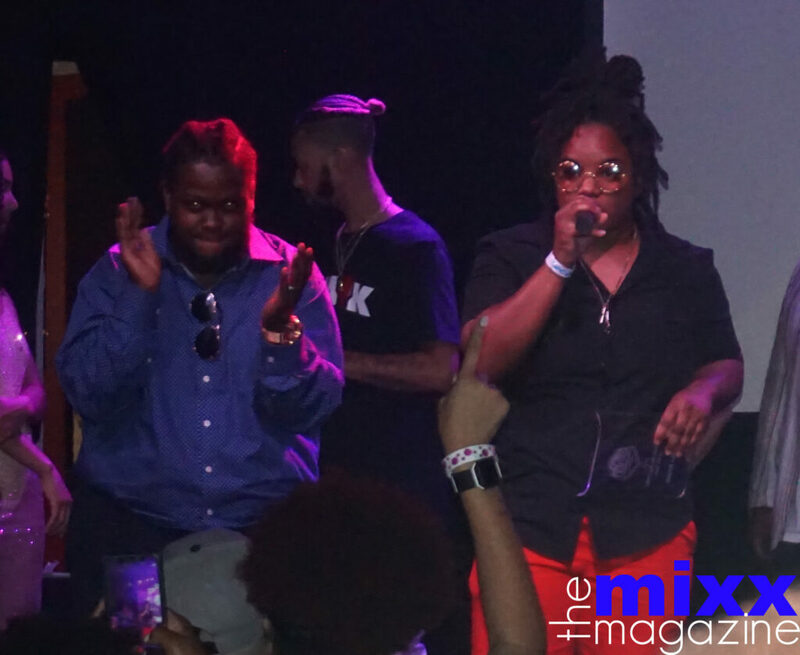 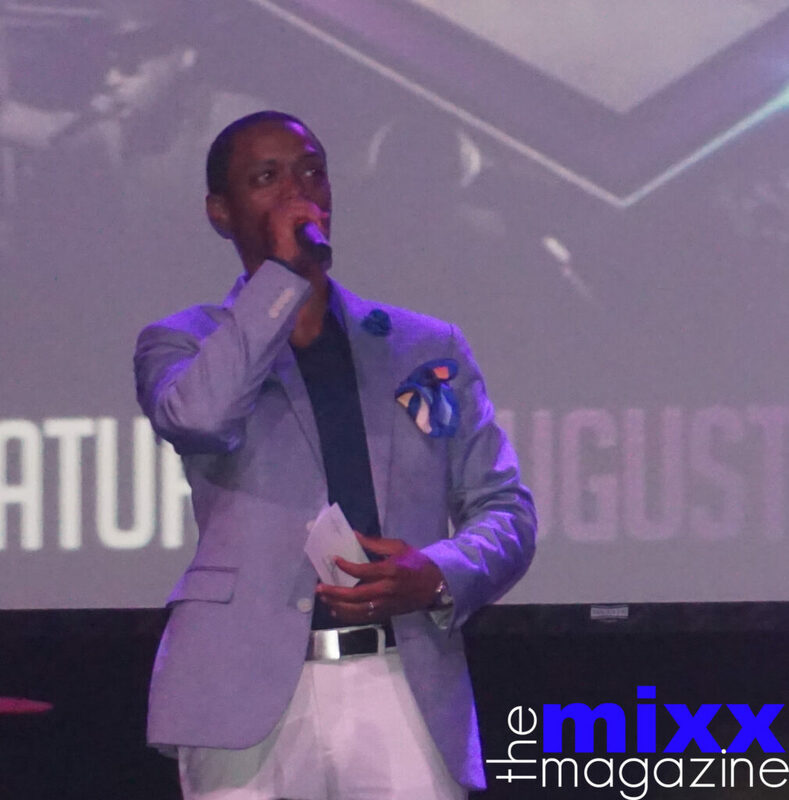 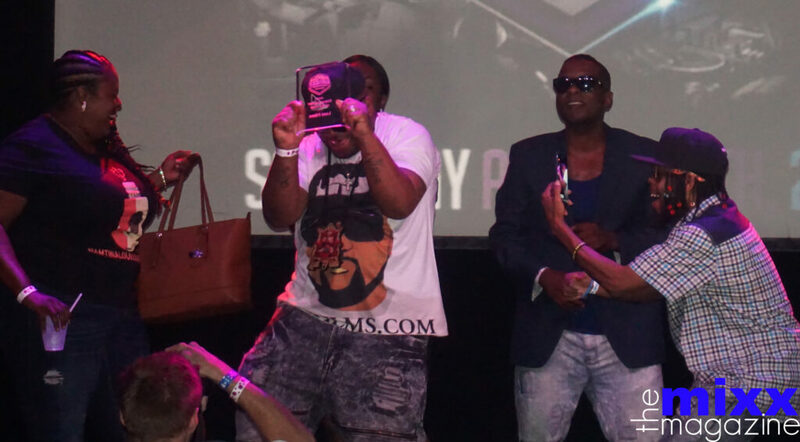 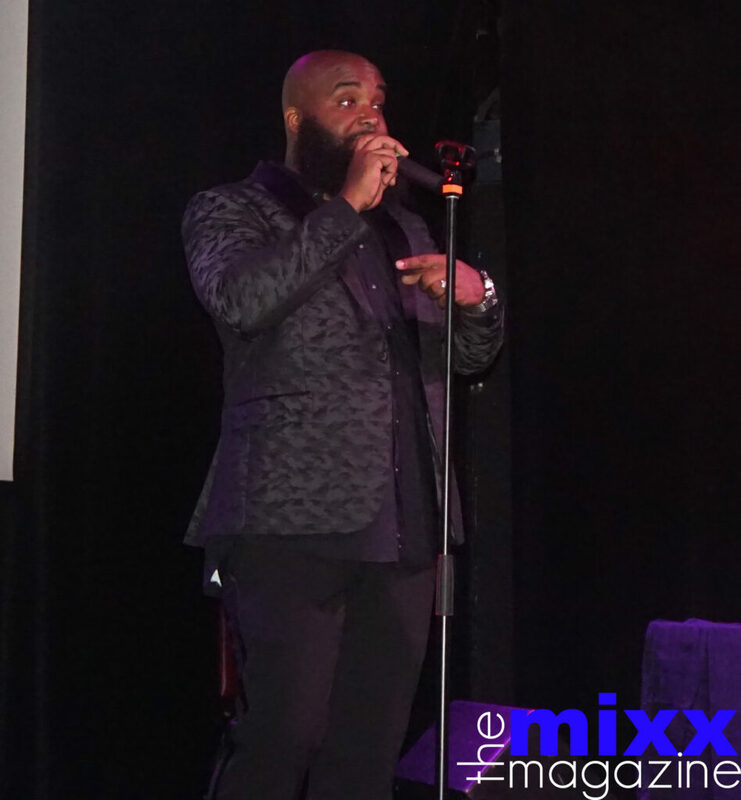 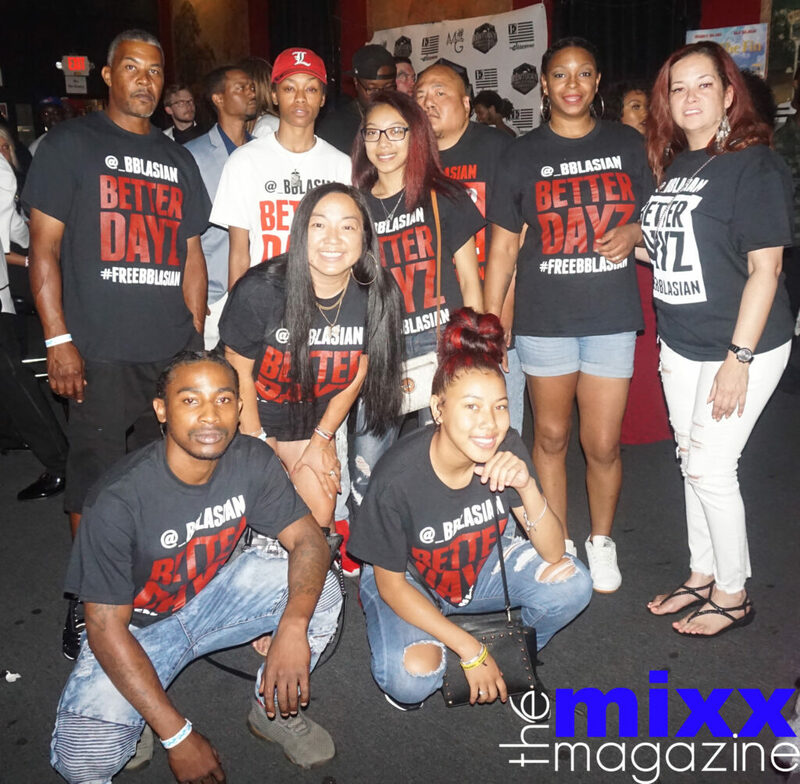 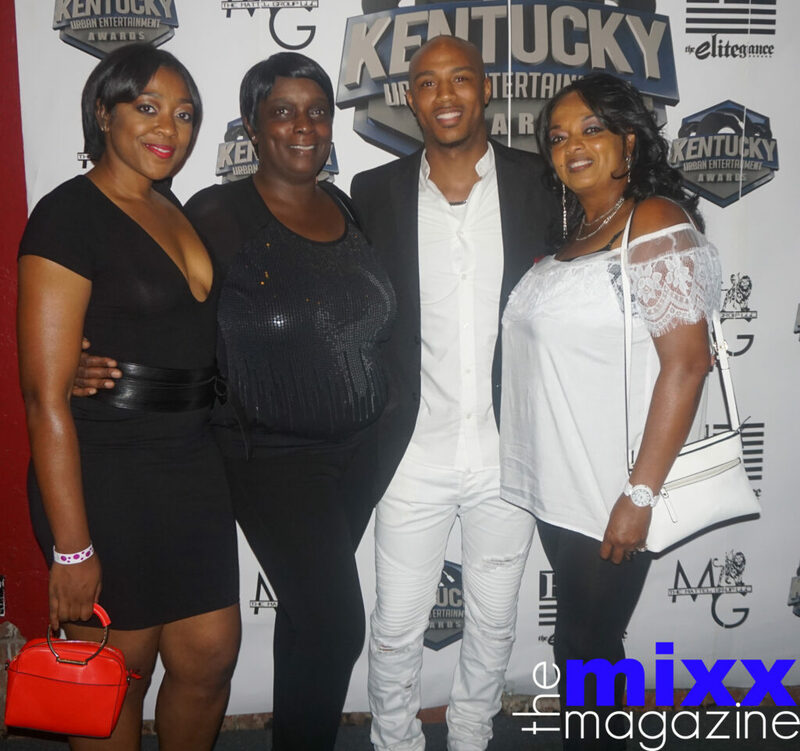 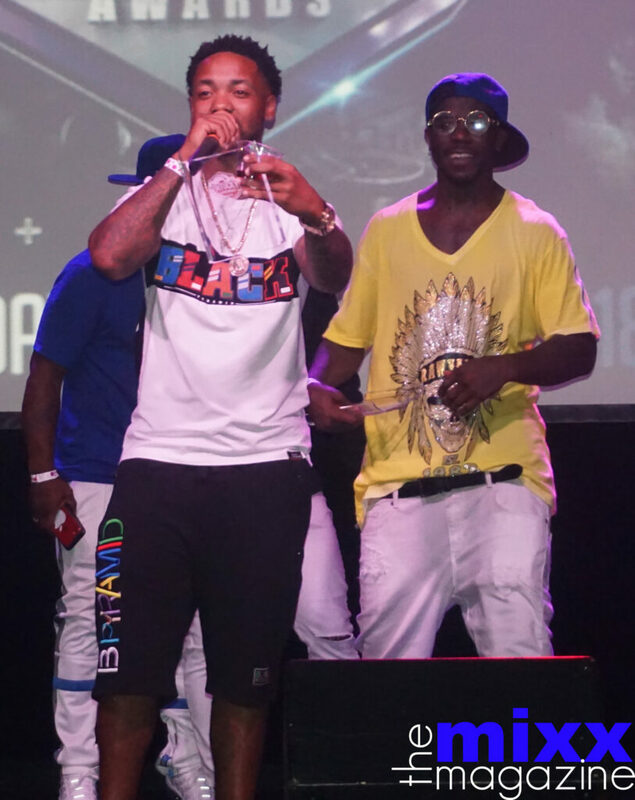 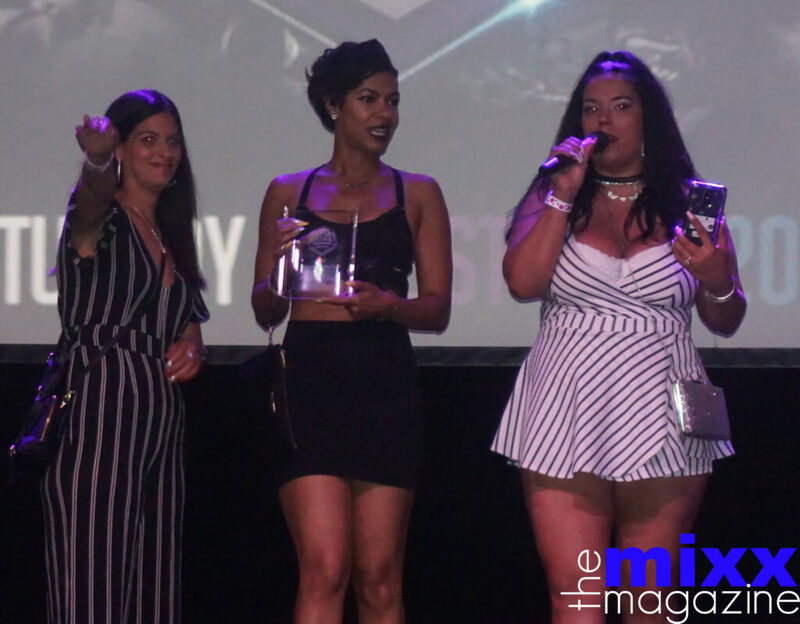 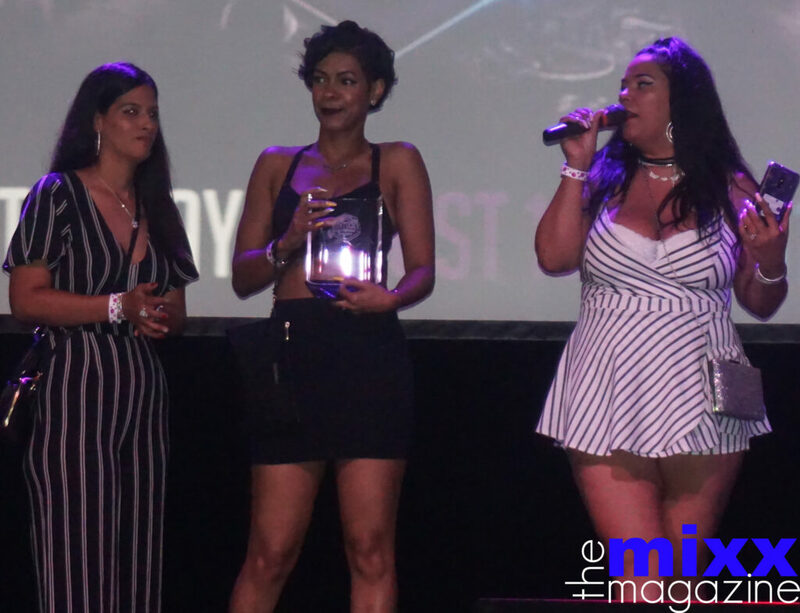 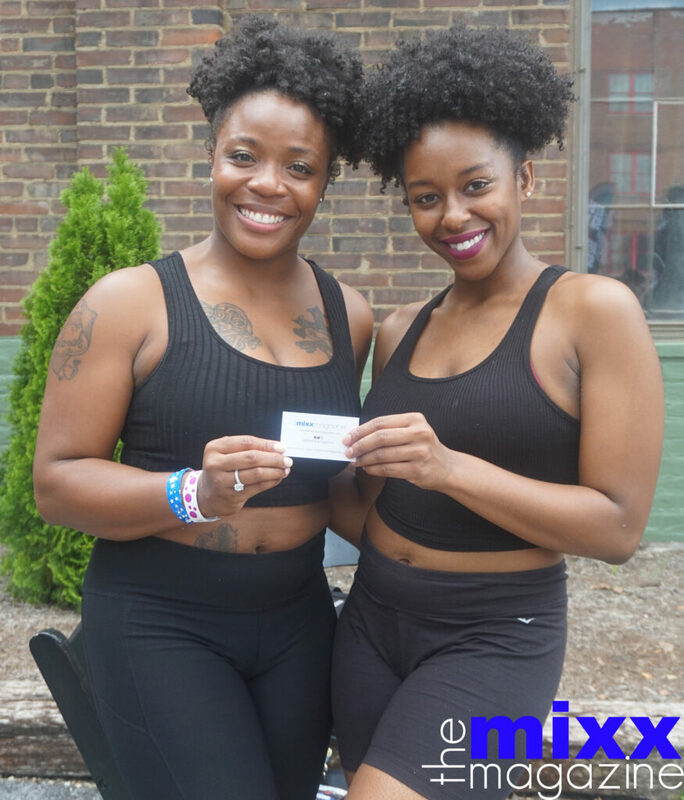 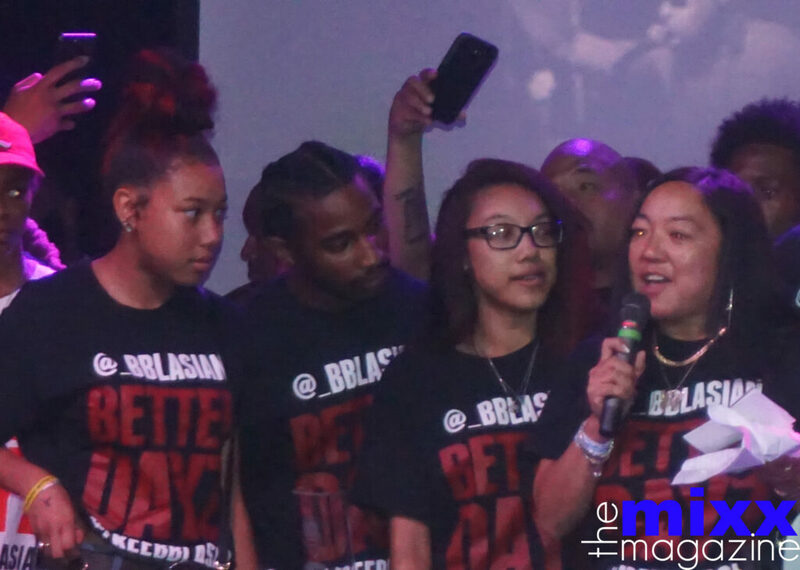 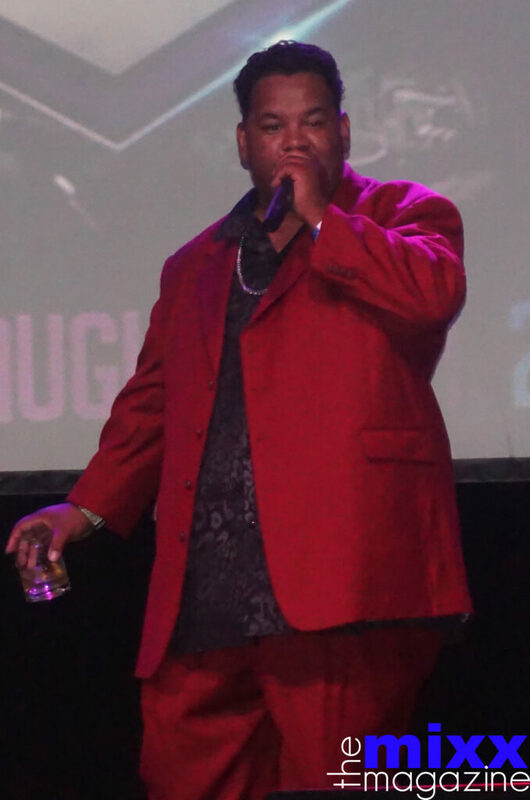 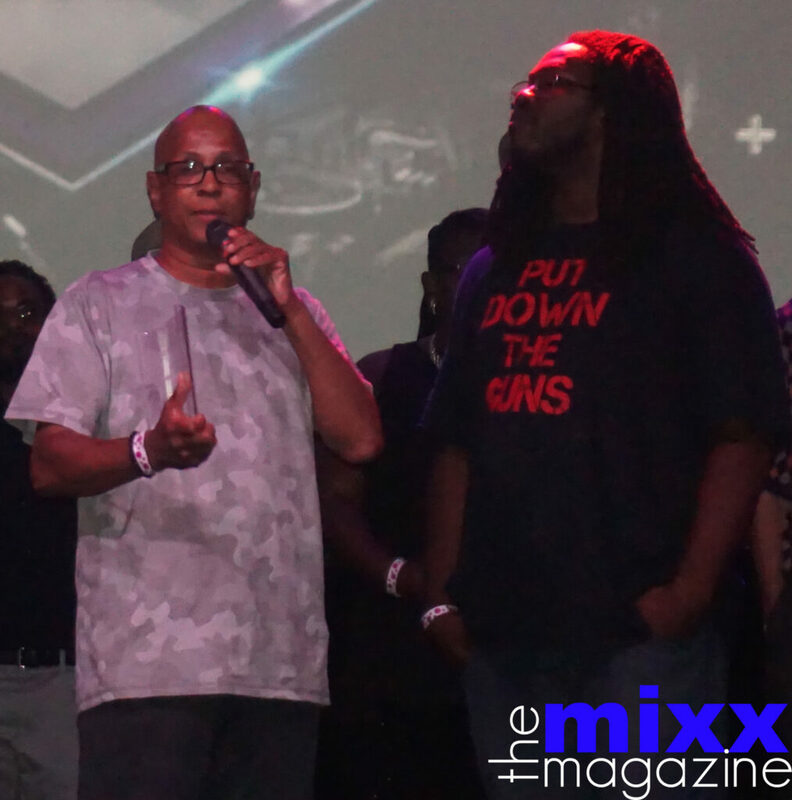 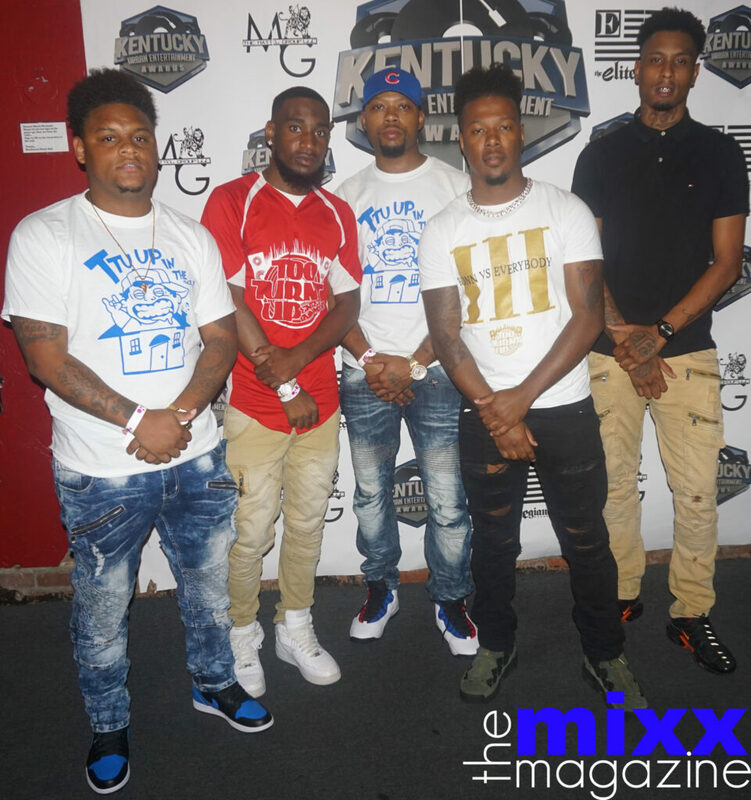 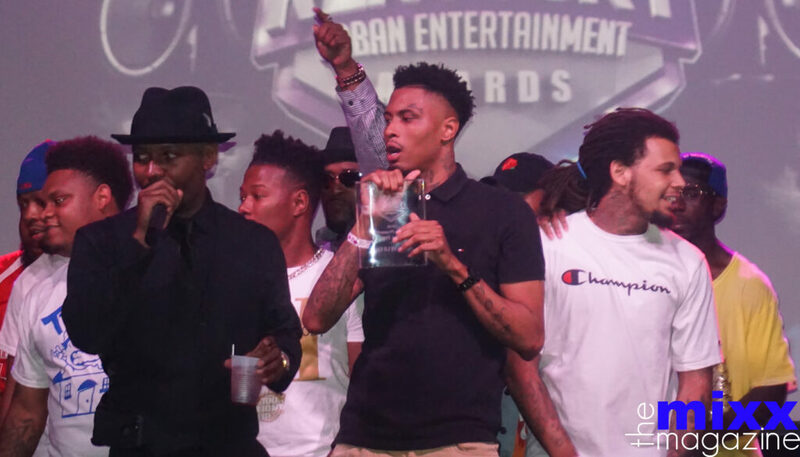 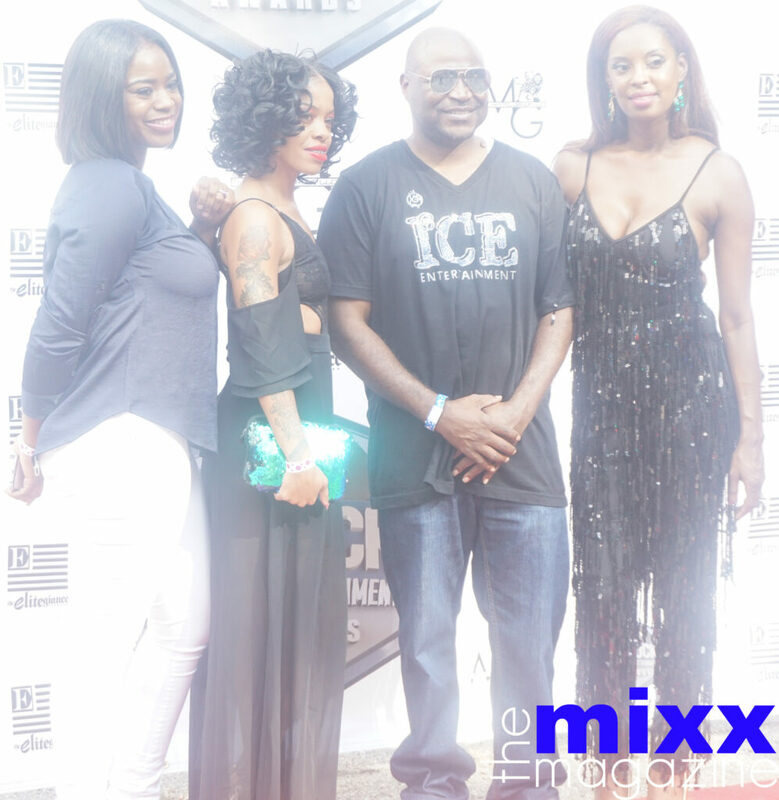 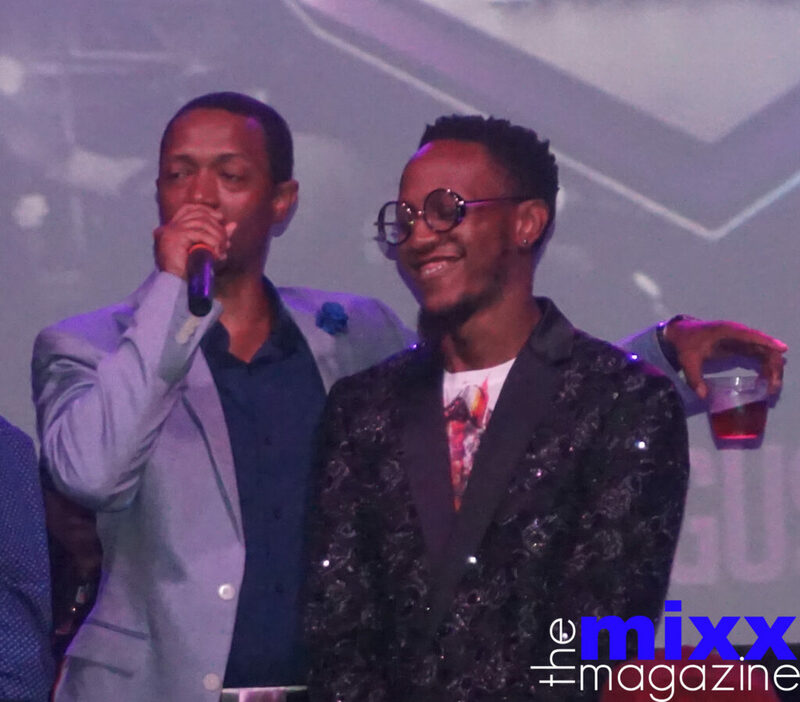 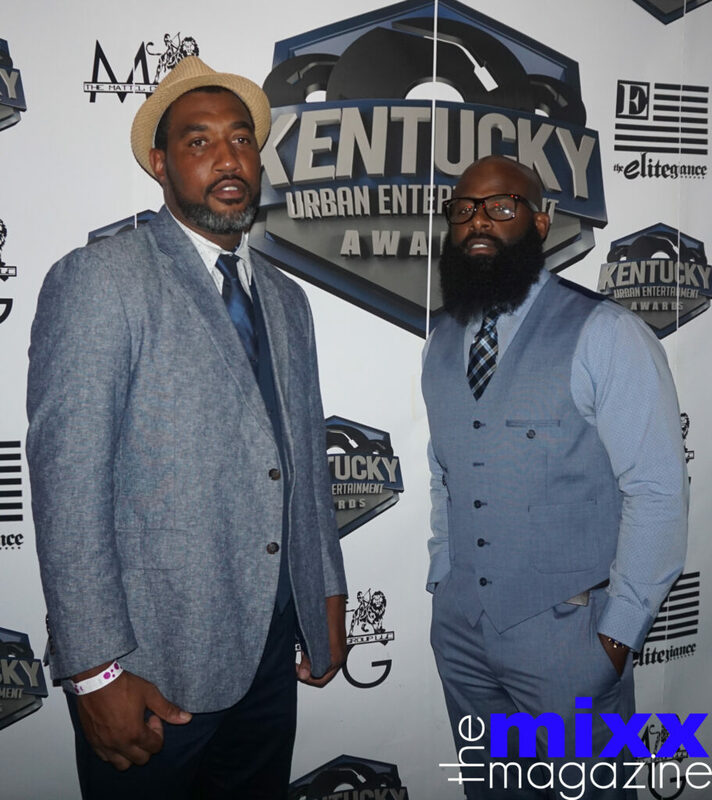 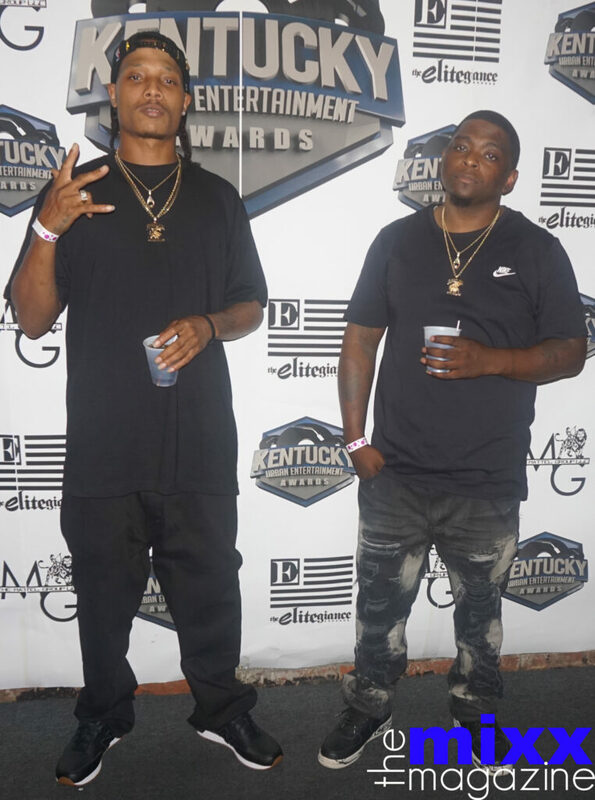 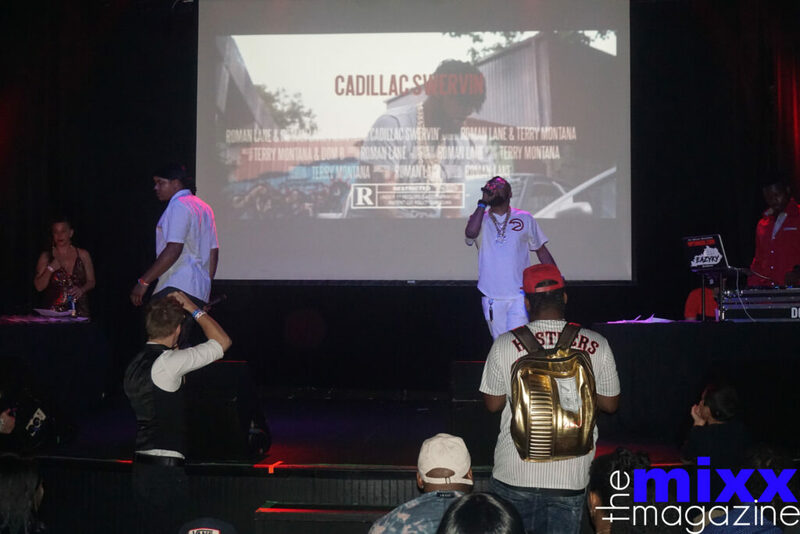 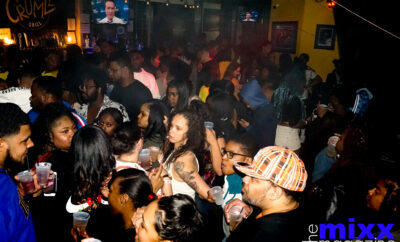 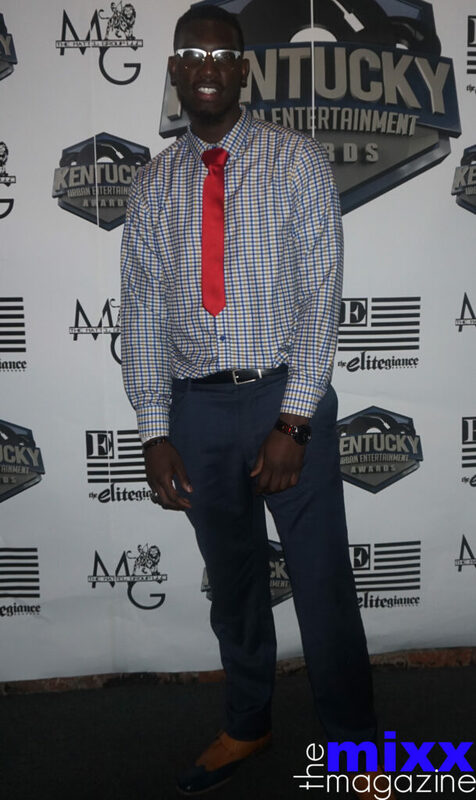 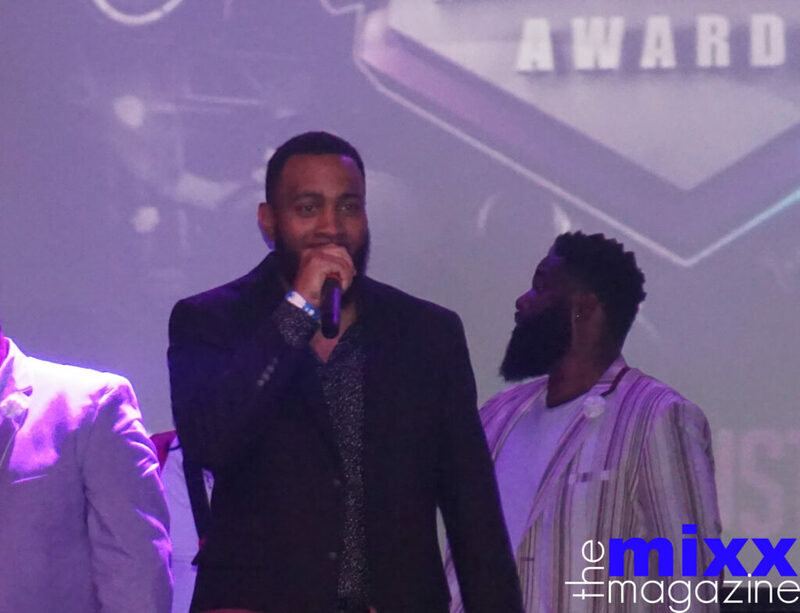 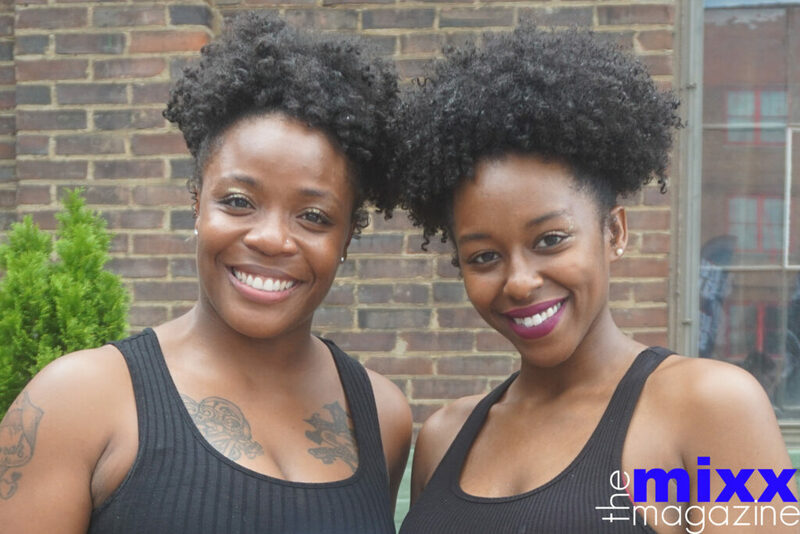 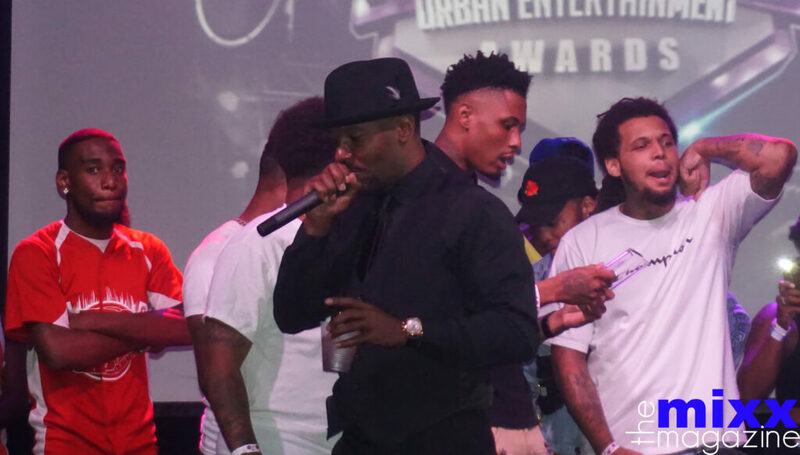 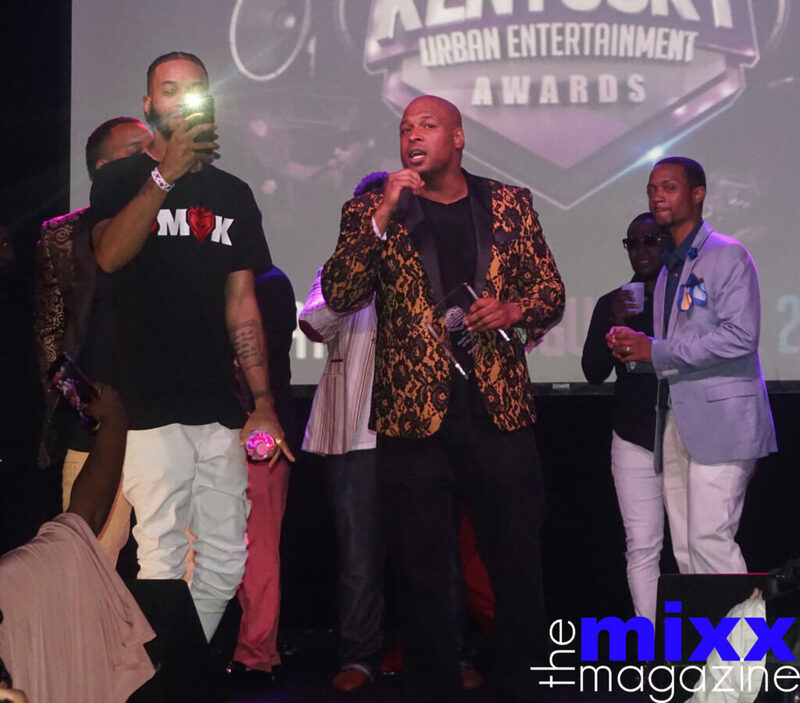 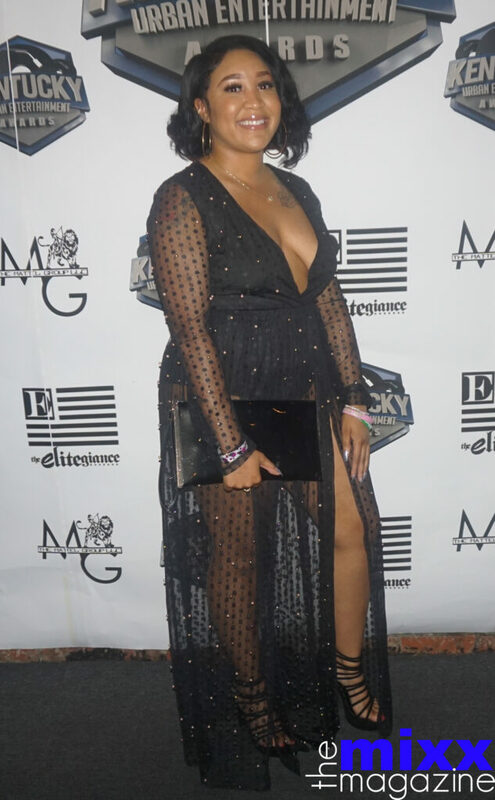 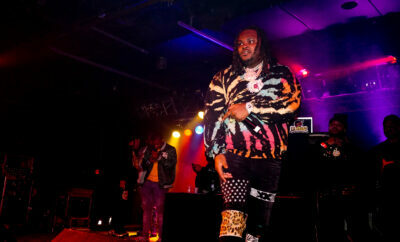 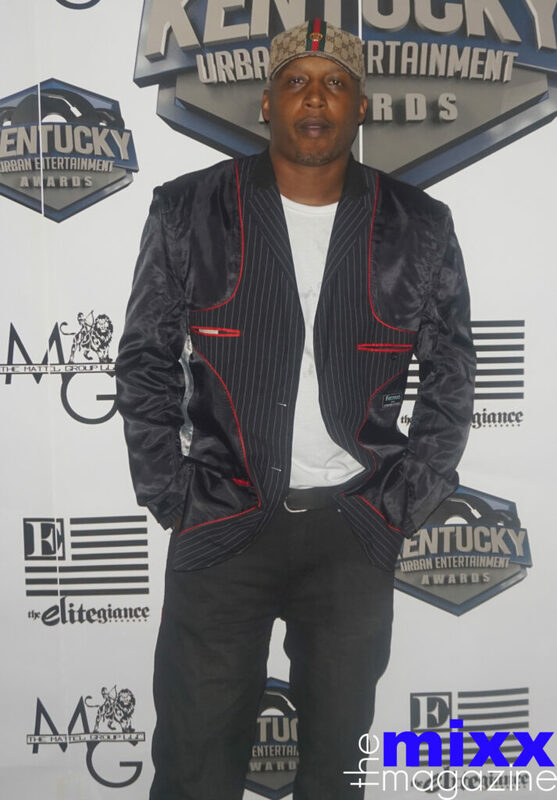 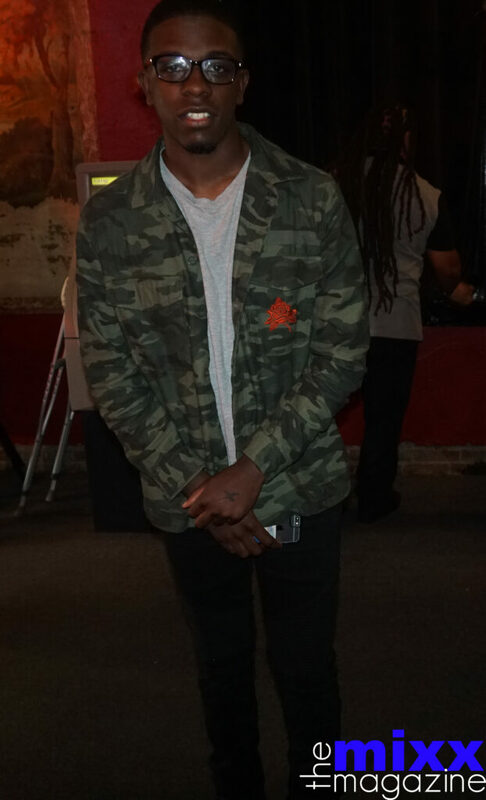 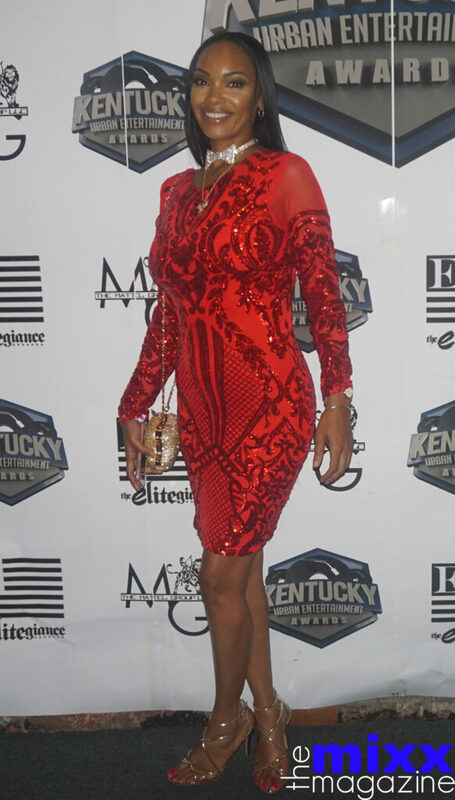 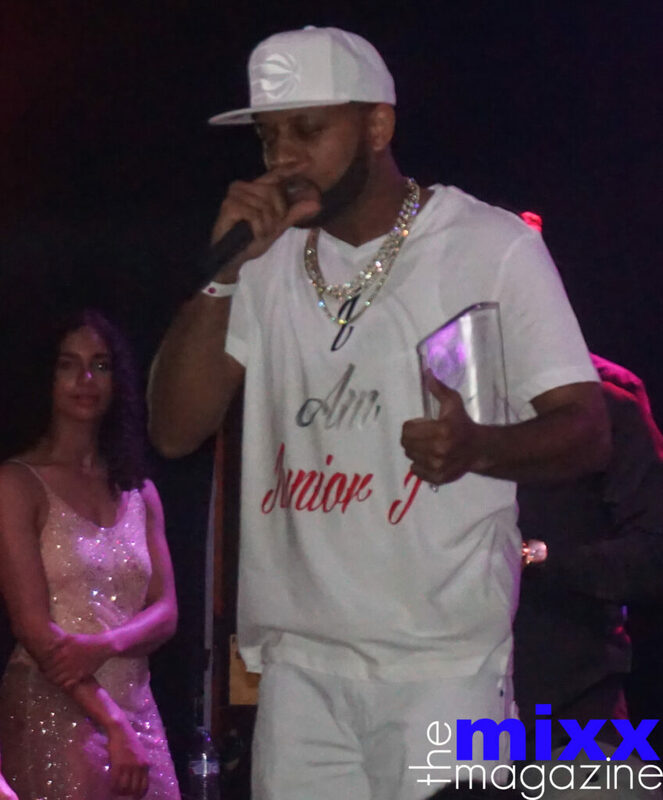 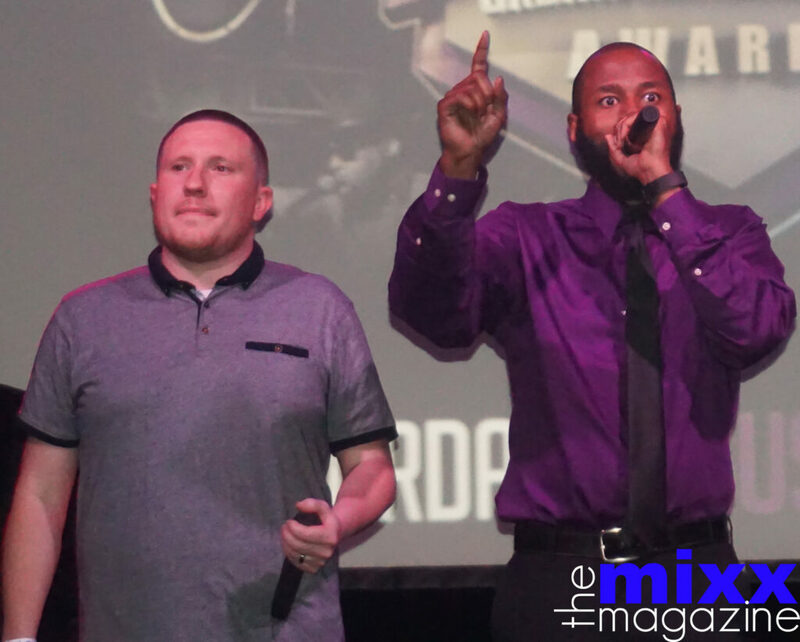 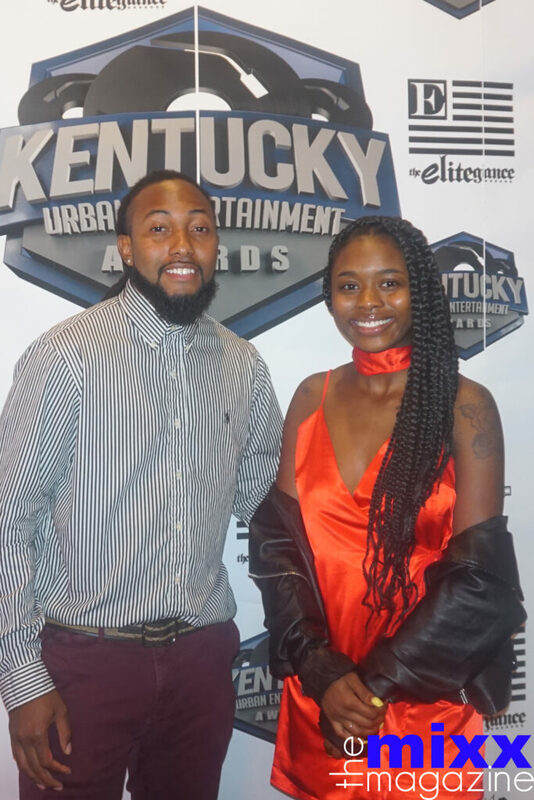 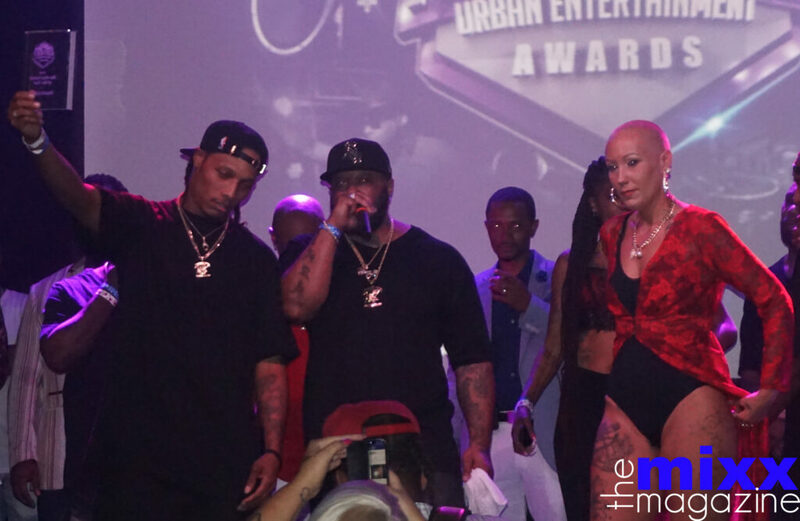 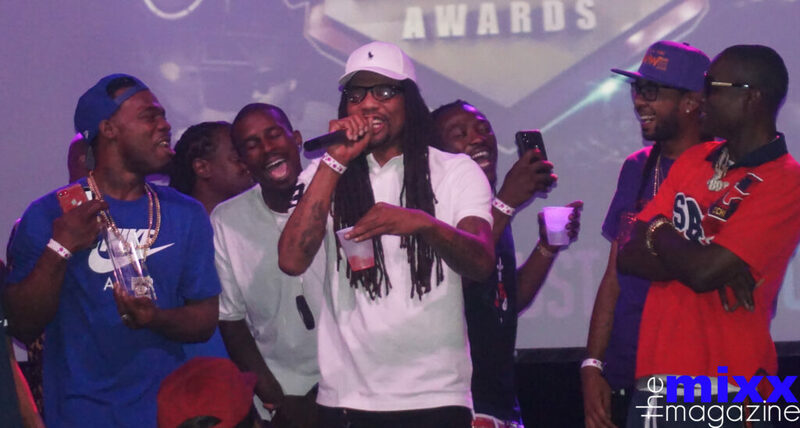 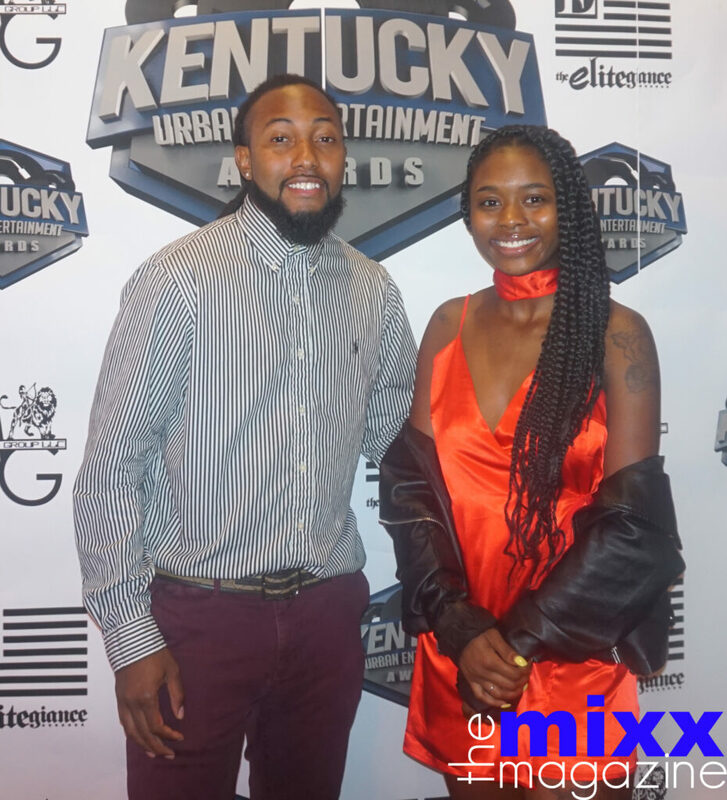 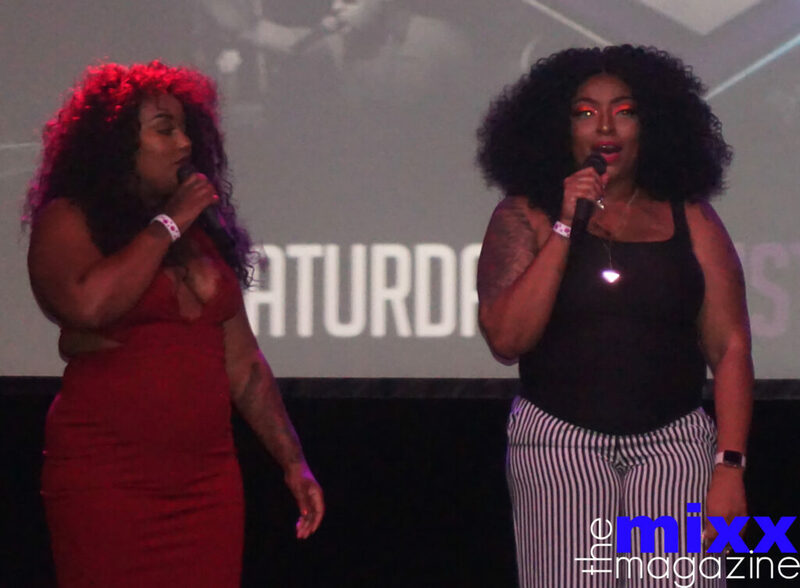 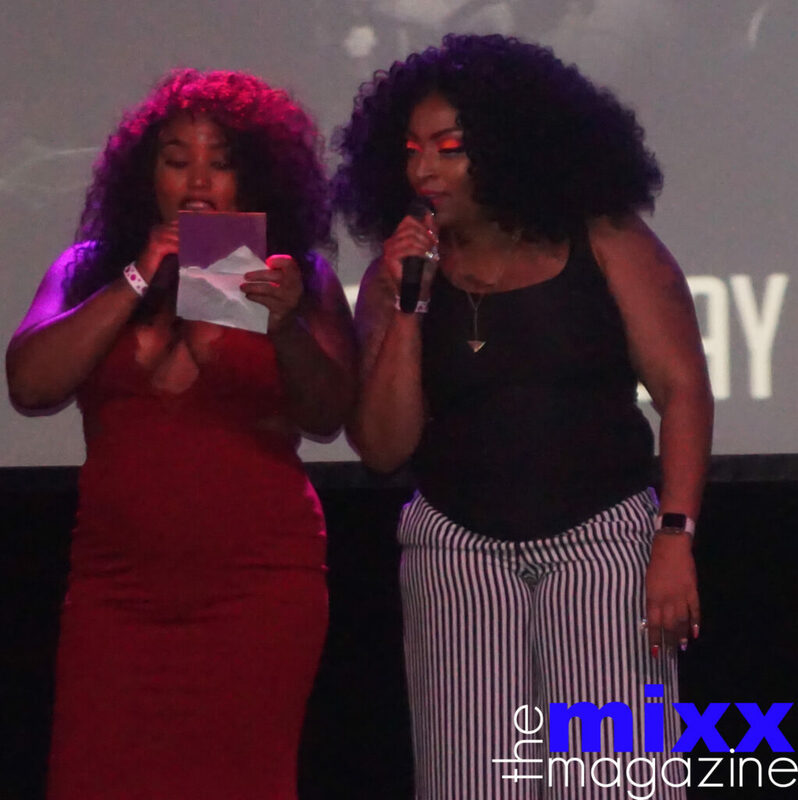 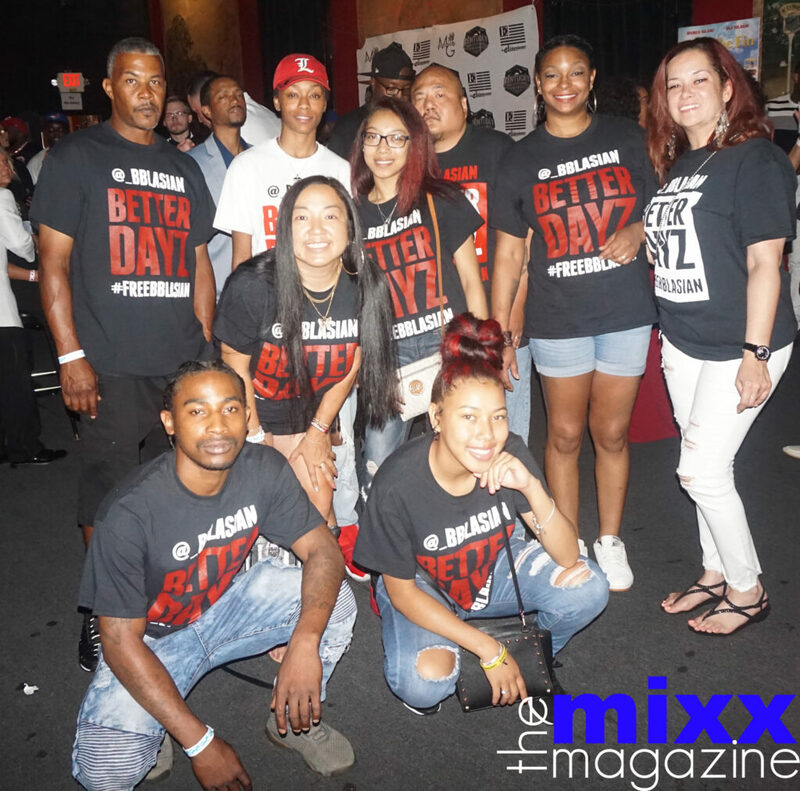 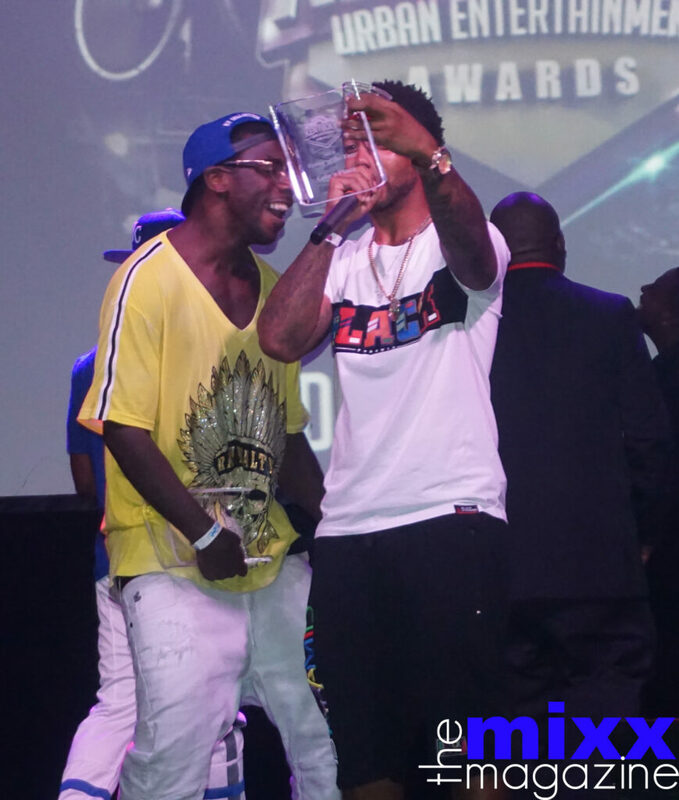 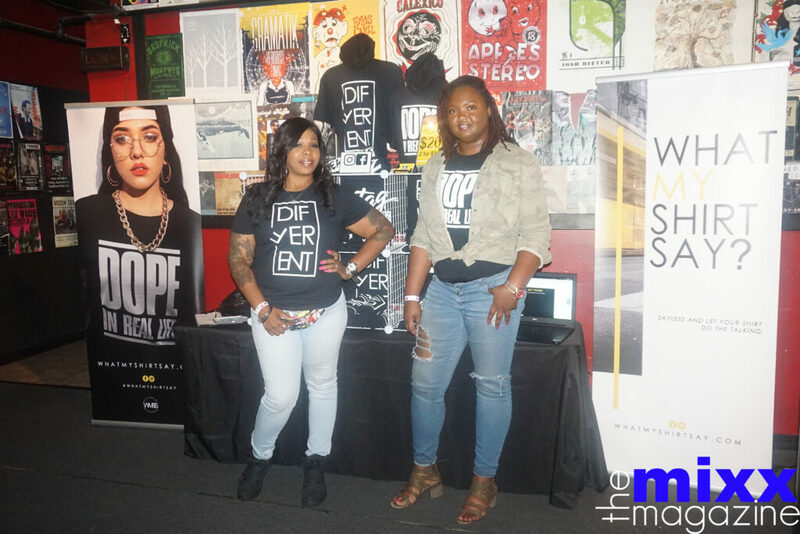 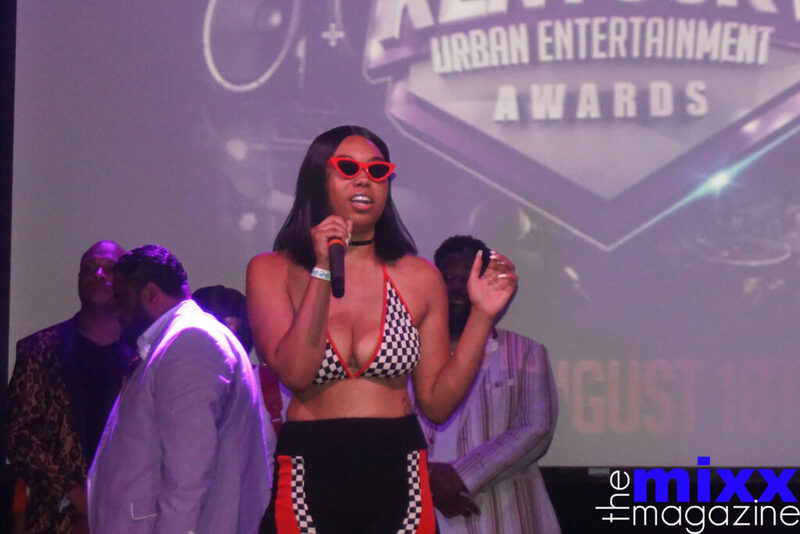 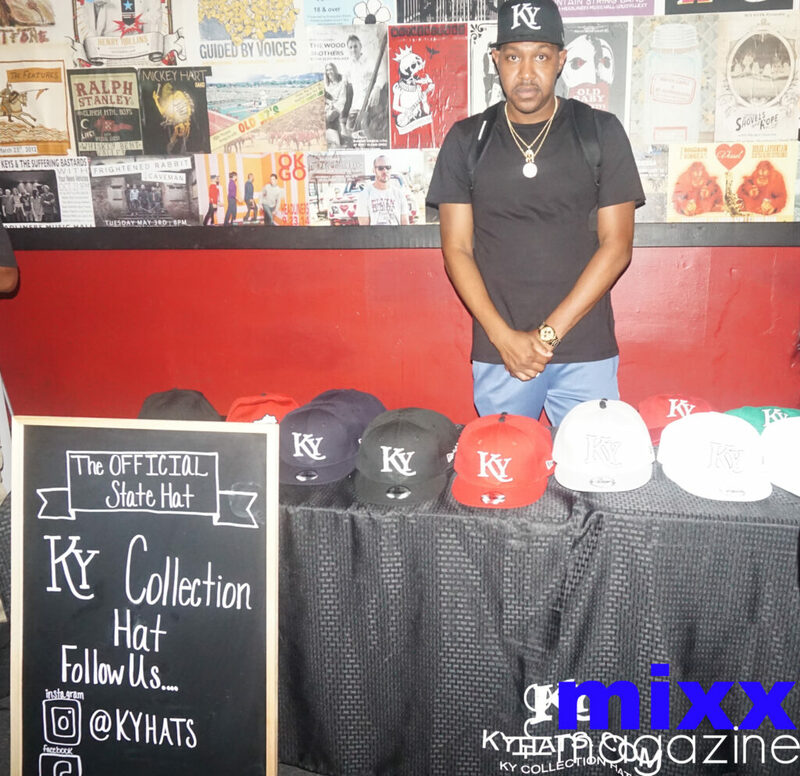 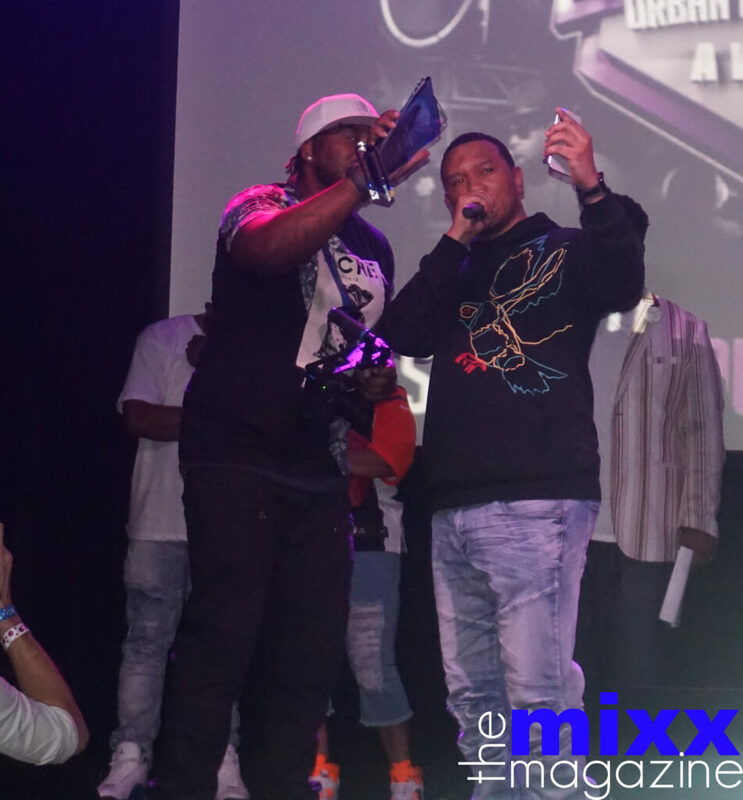 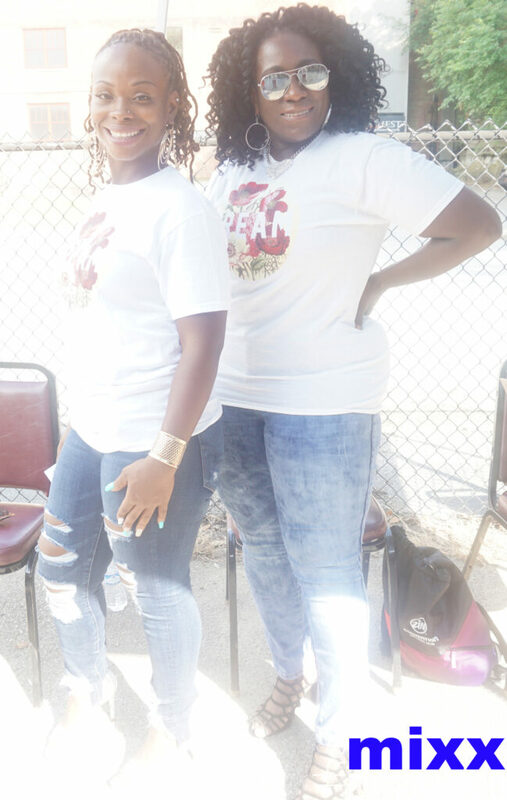 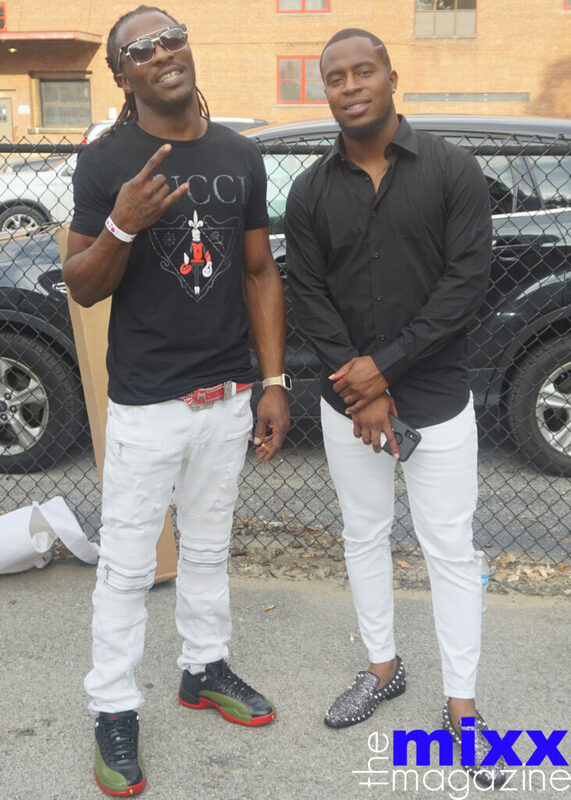 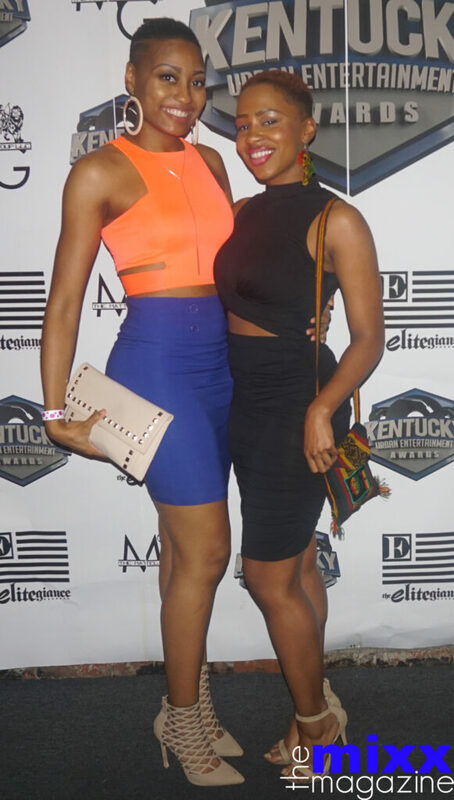 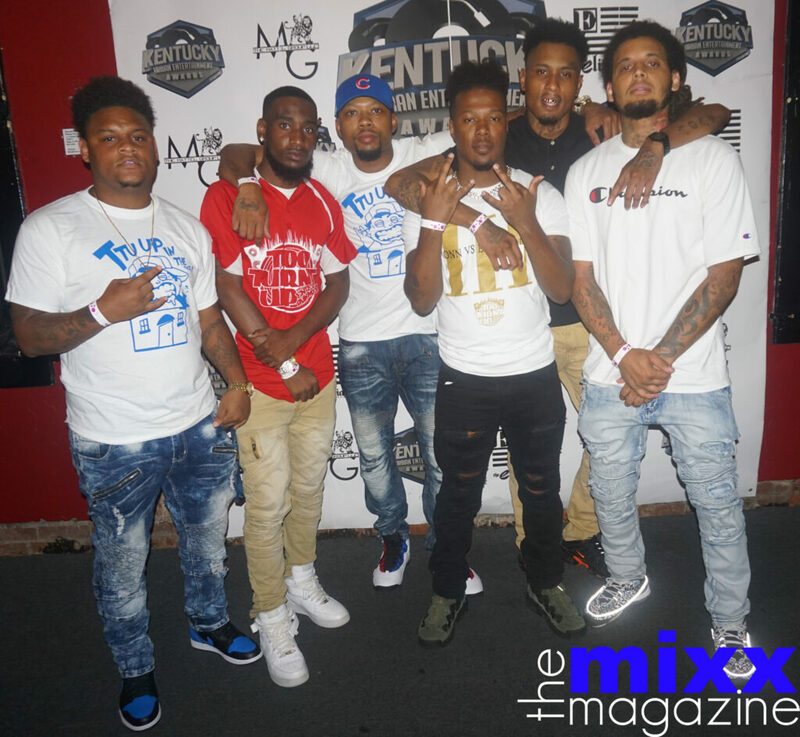 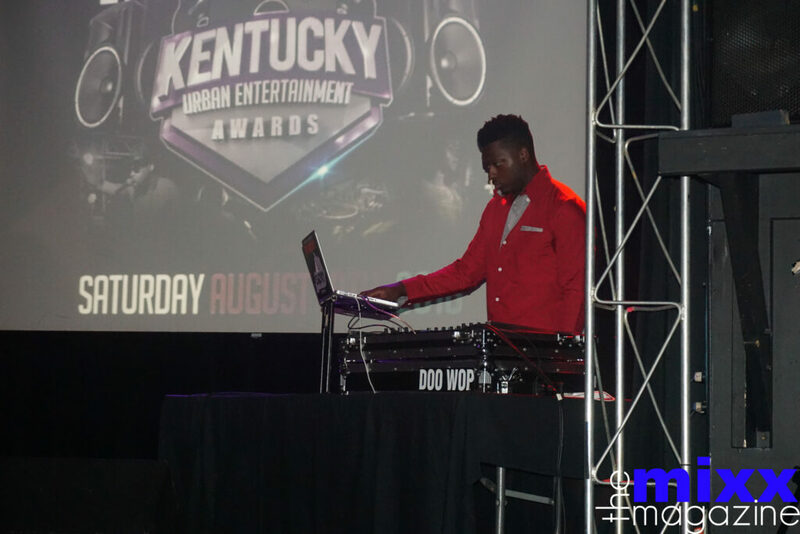 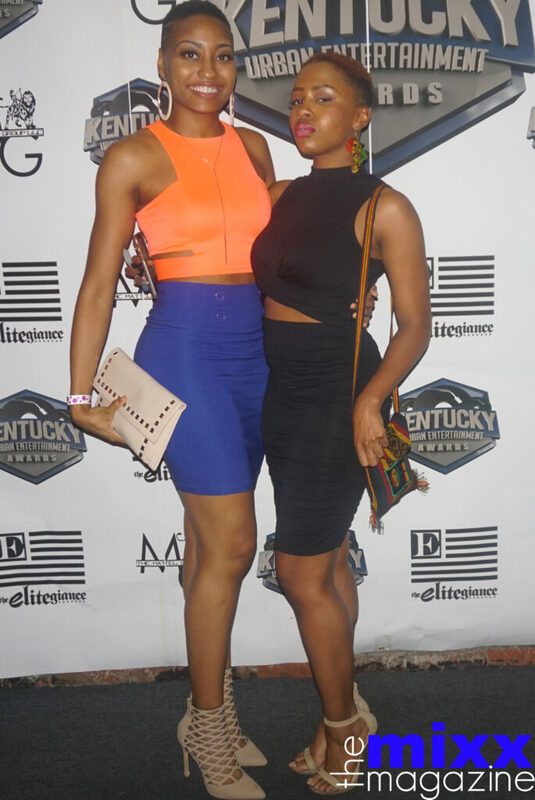 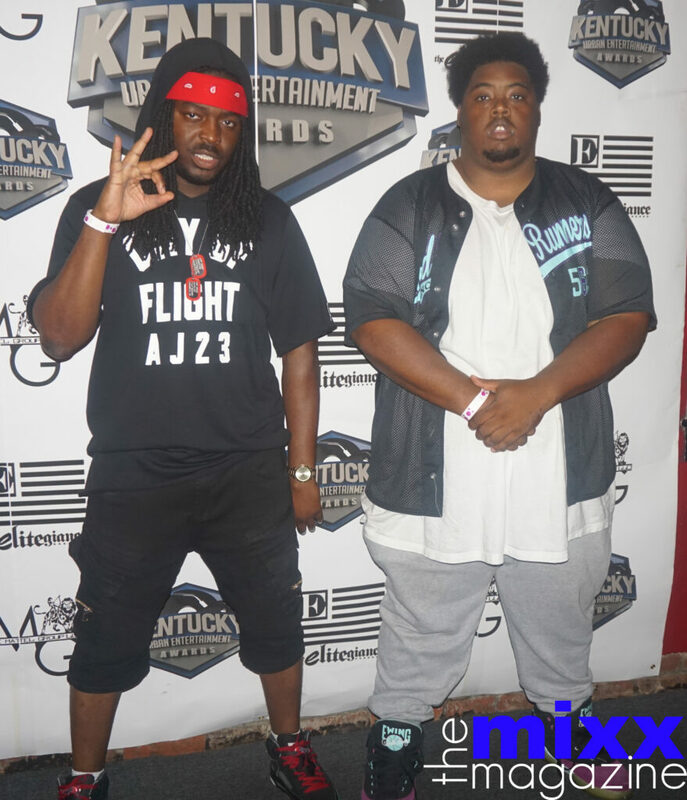 MixxPics: Kentucky Urban Entertainment Awards Recap! 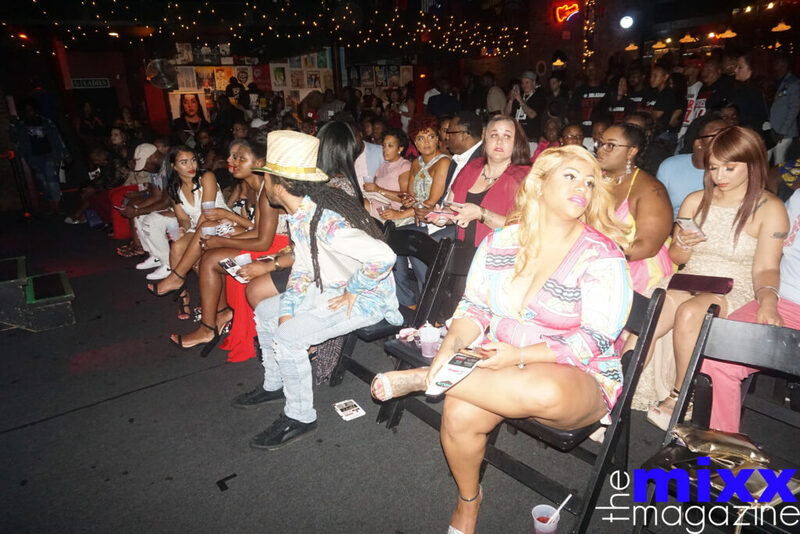 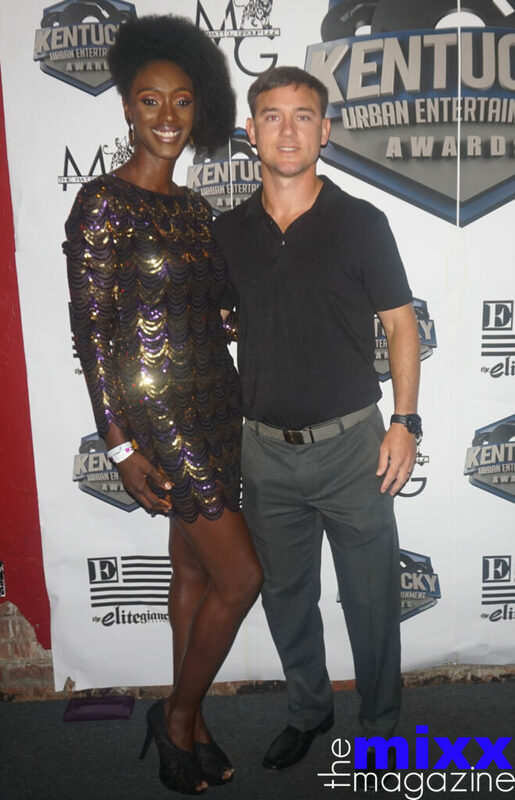 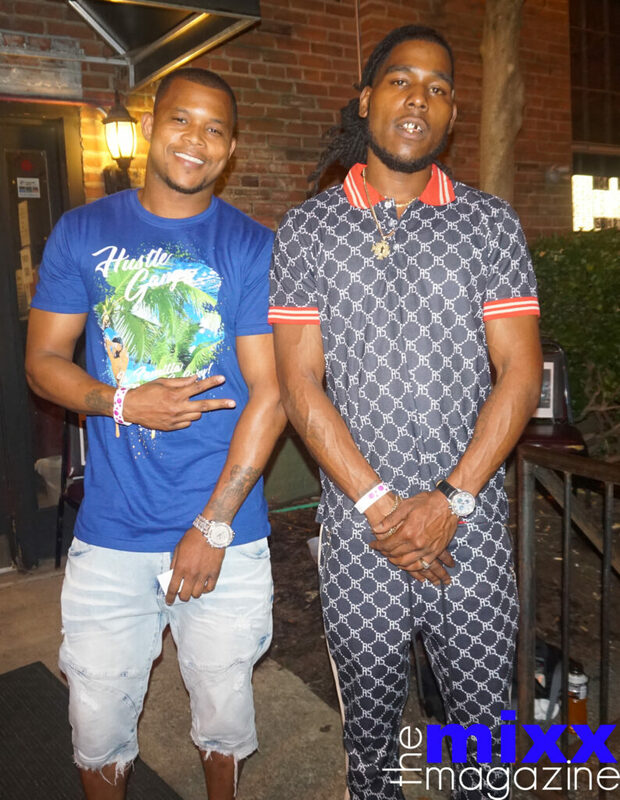 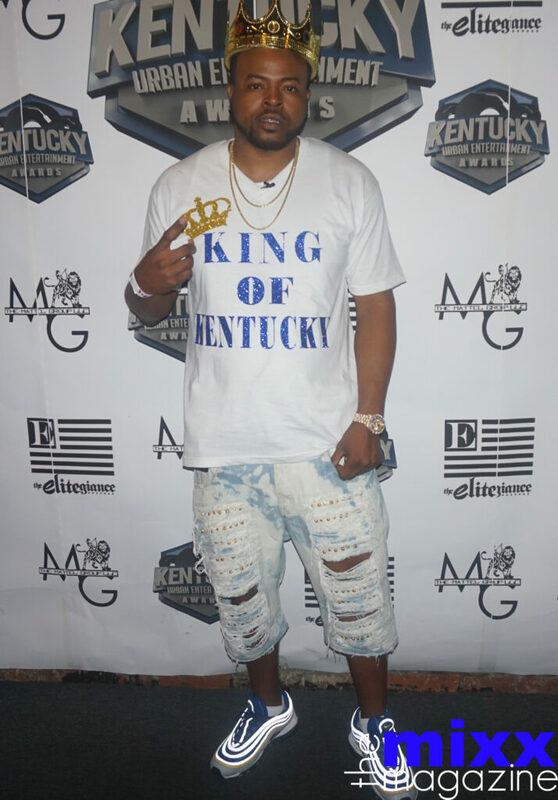 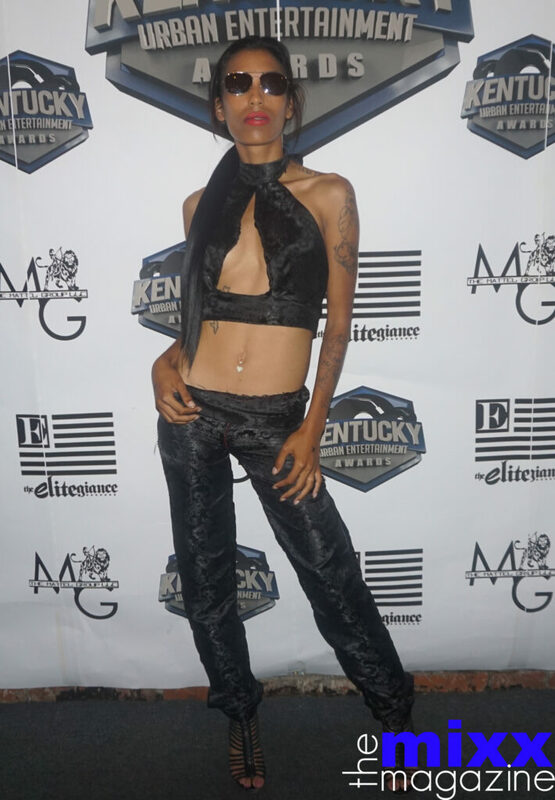 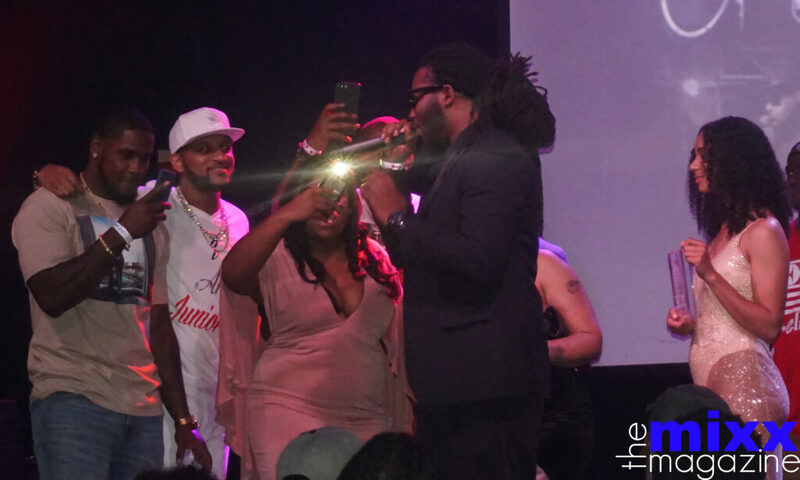 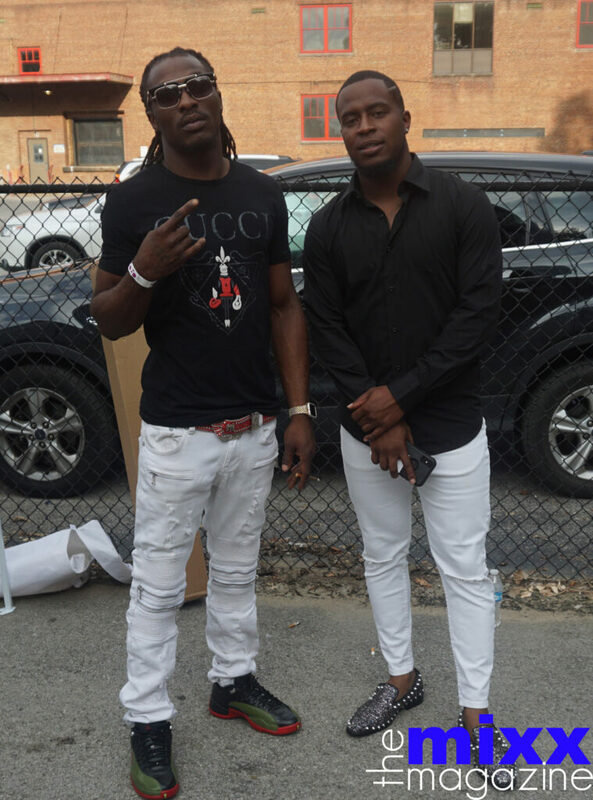 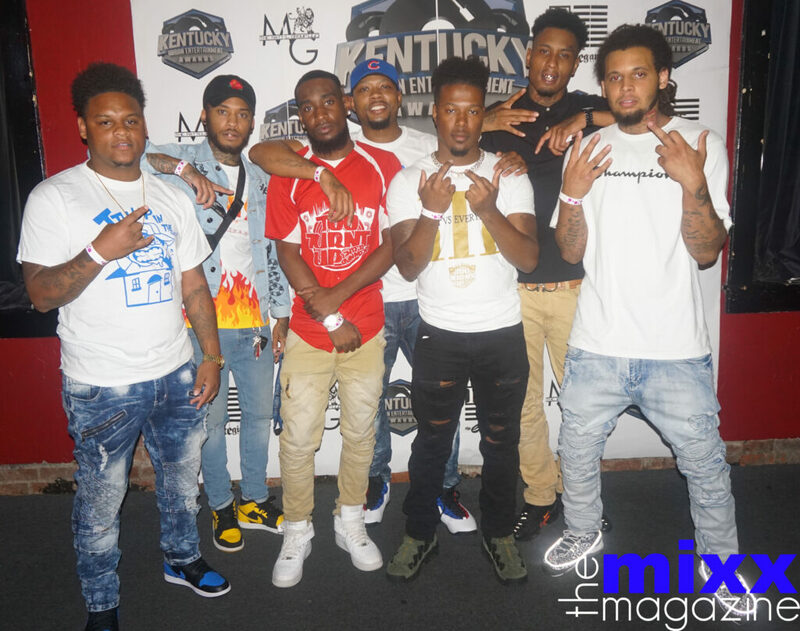 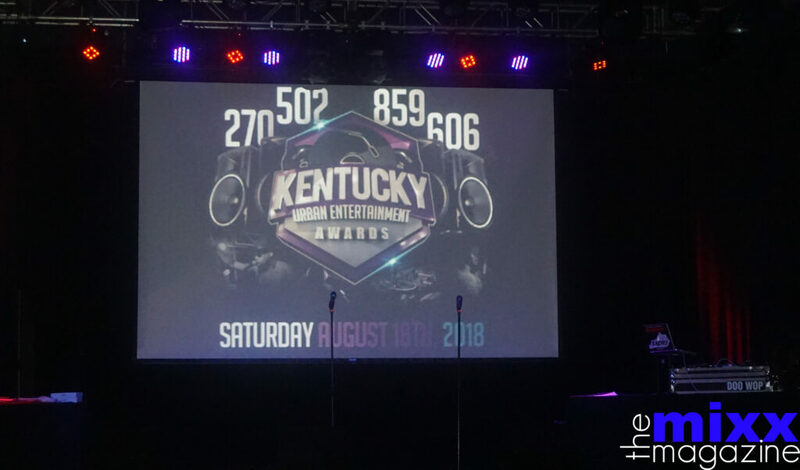 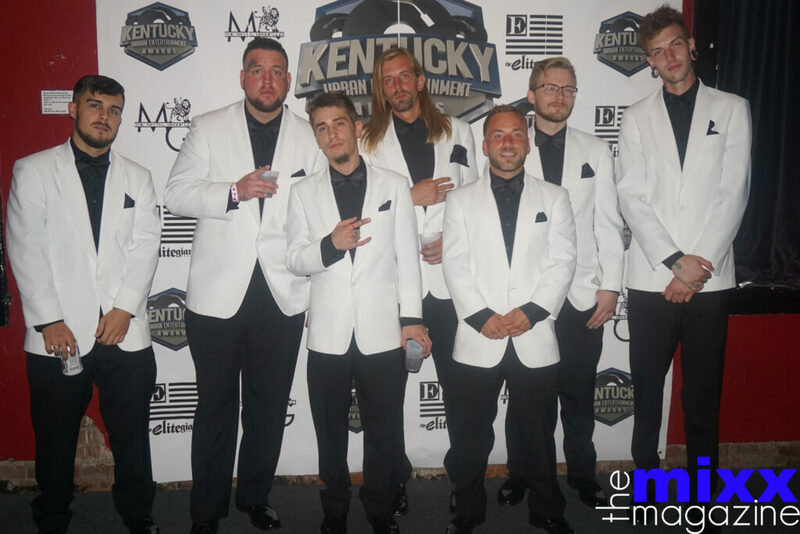 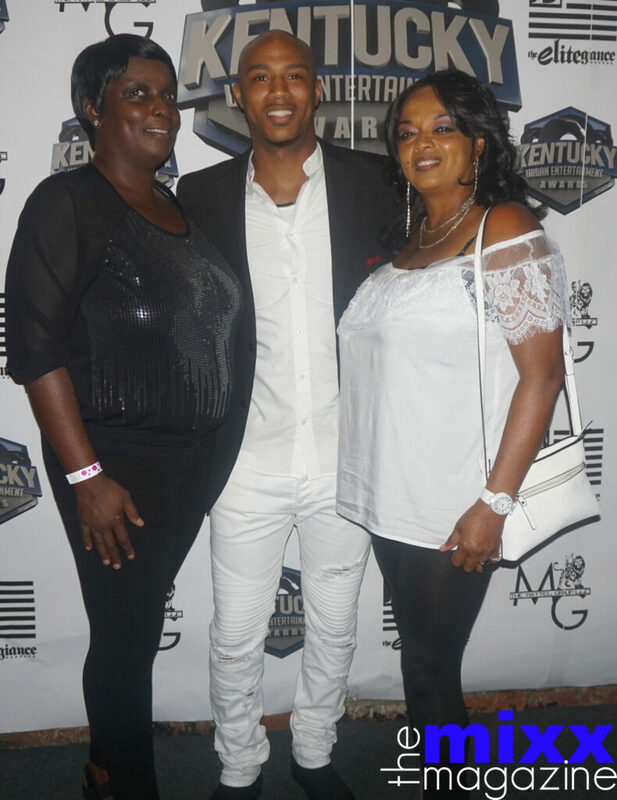 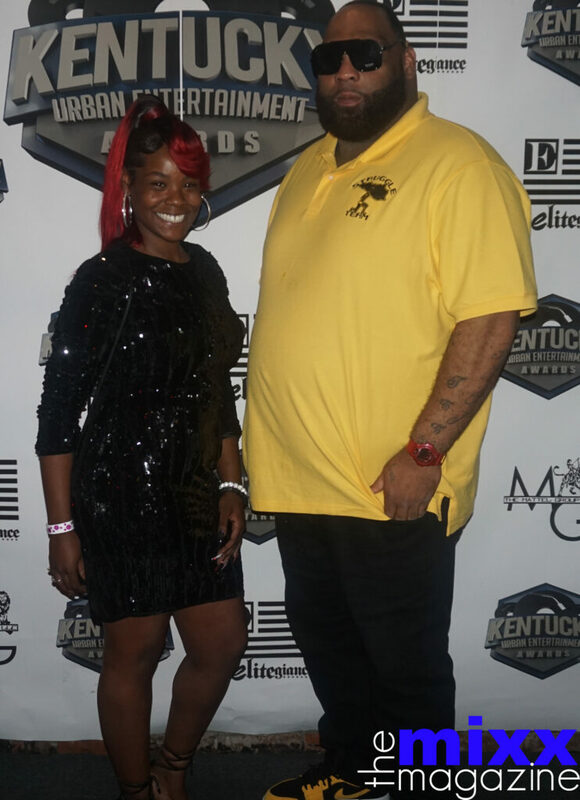 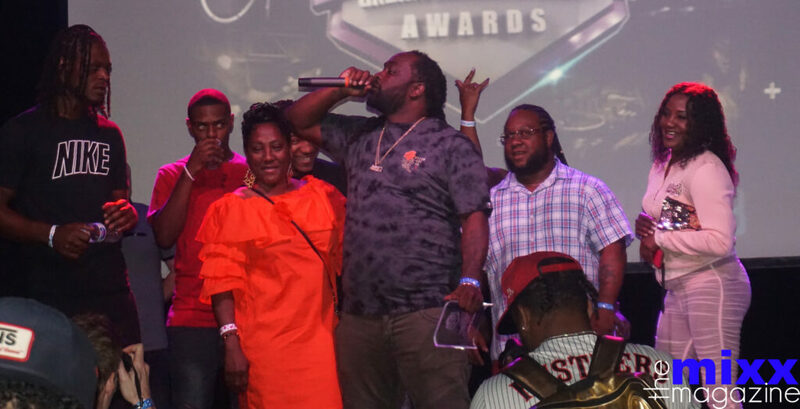 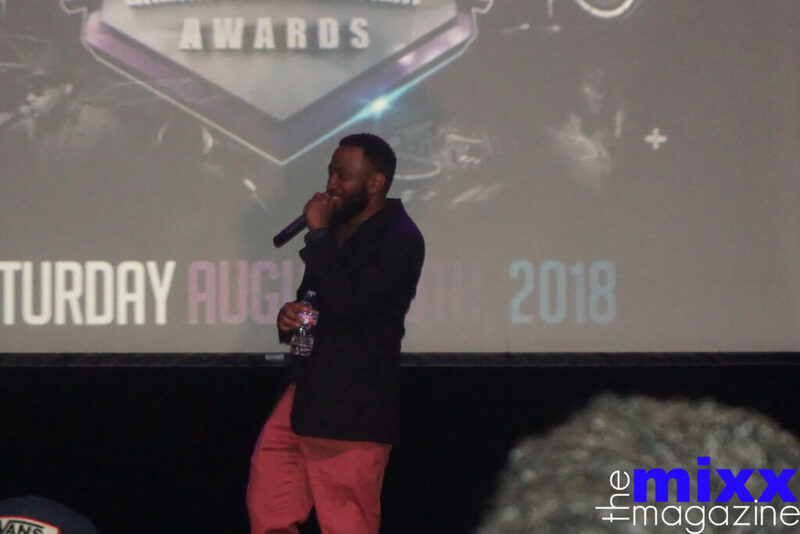 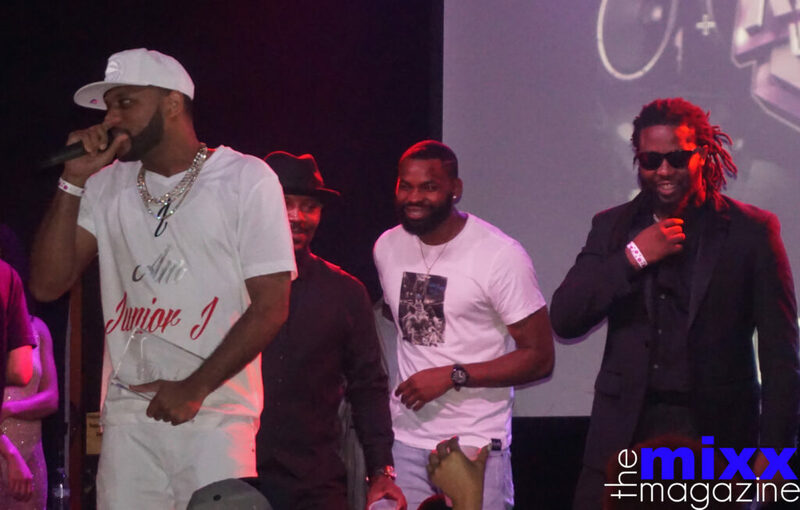 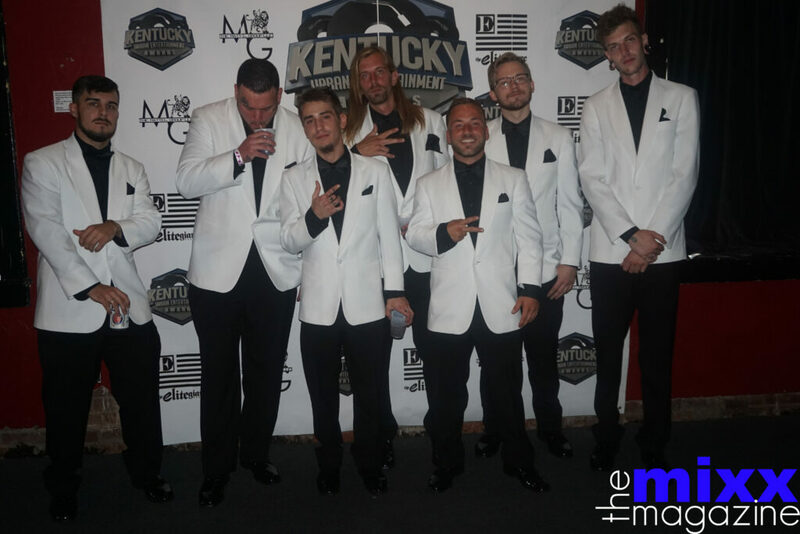 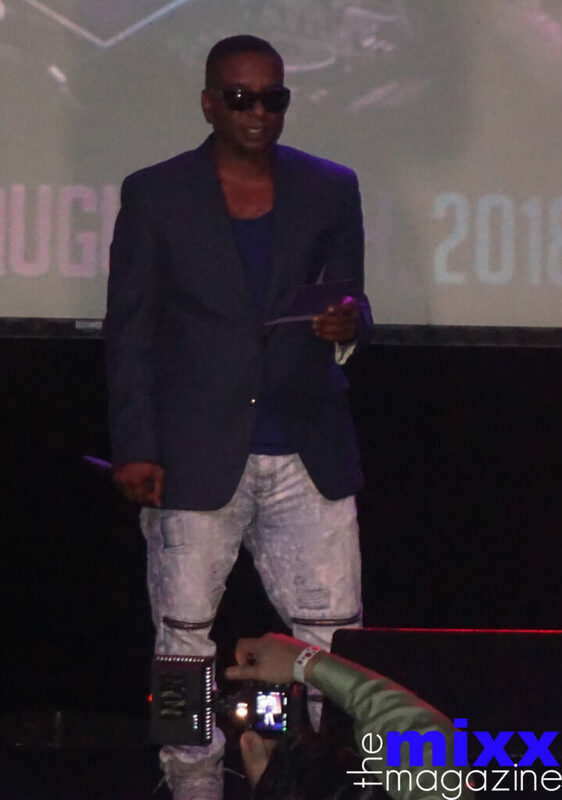 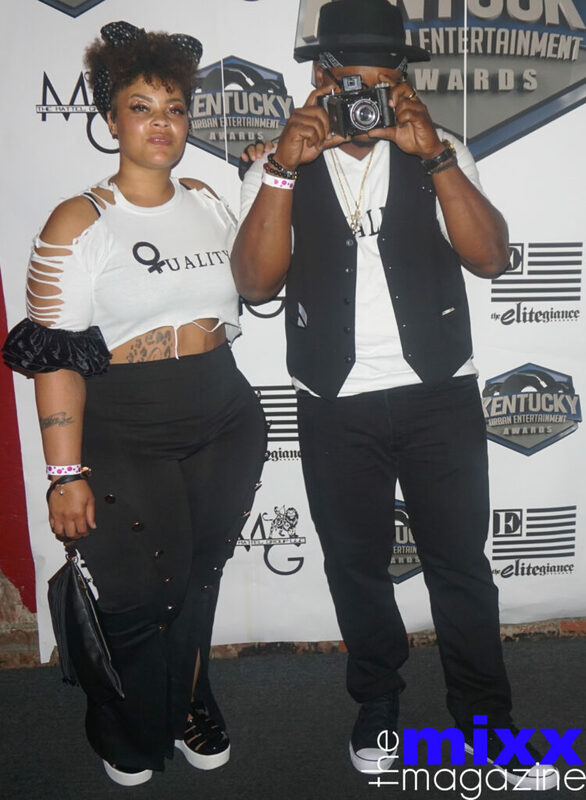 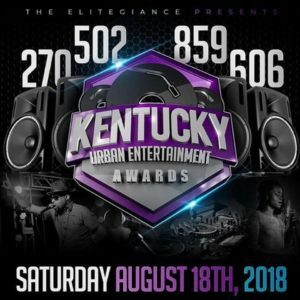 On August 18th 2018, The ELITEgiance hosted a star studded event acknowledging and awarding some of Kentucky’s best DJS, ARTISTS, MODELS, PHOTOGRAPHERS, RADIO PERSONALITIES & MORE! 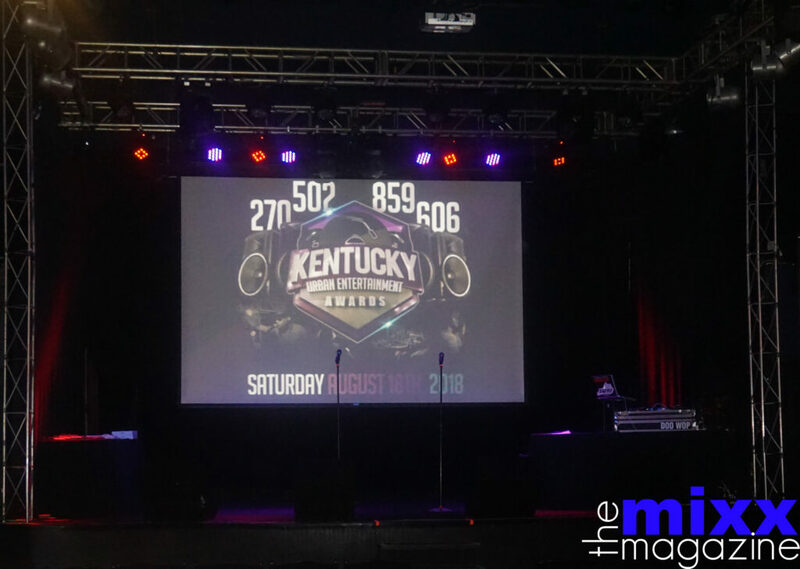 In Louisville, Kentucky at the Headliners Music Hall.